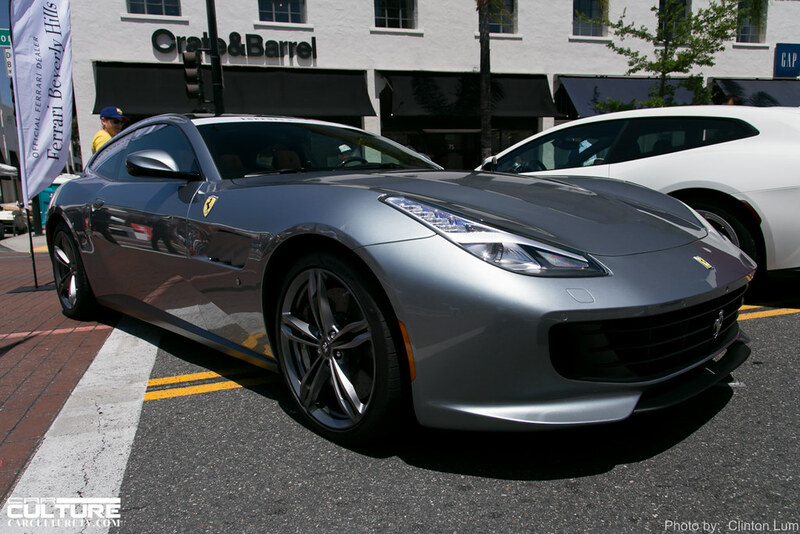 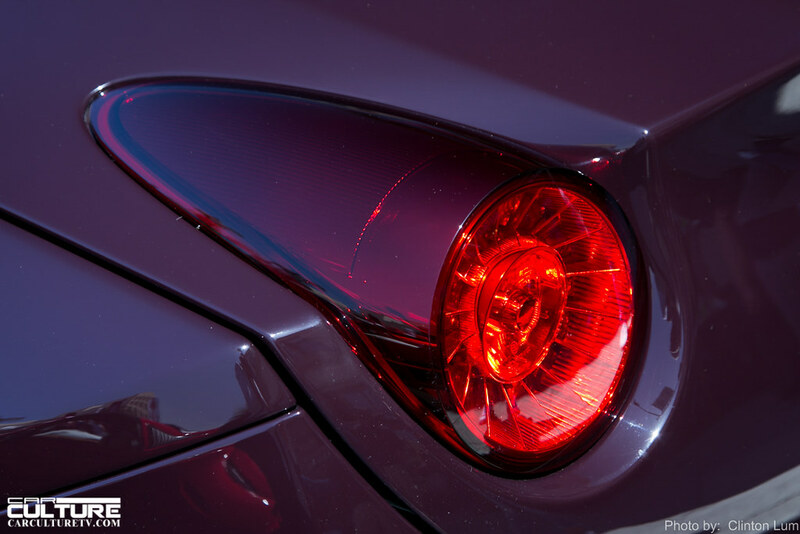 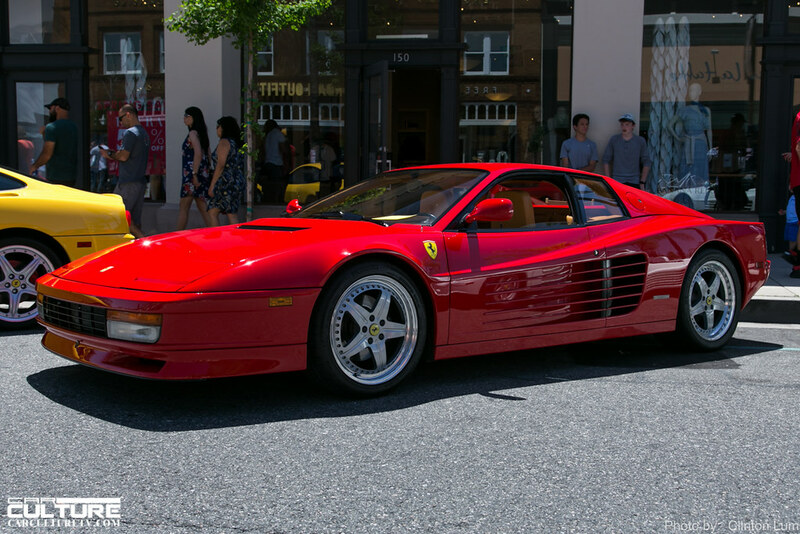 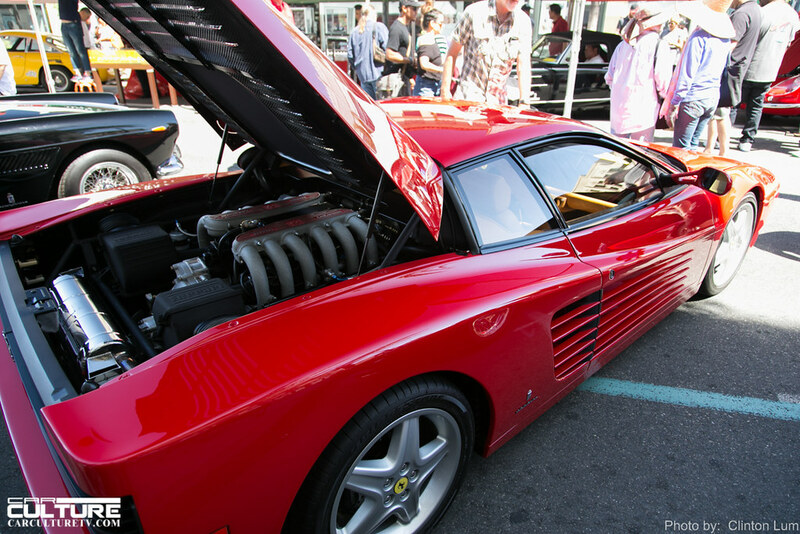 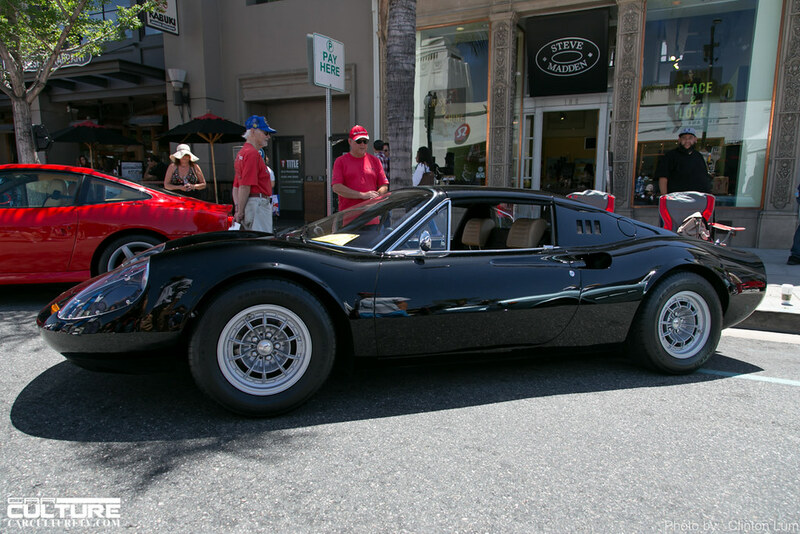 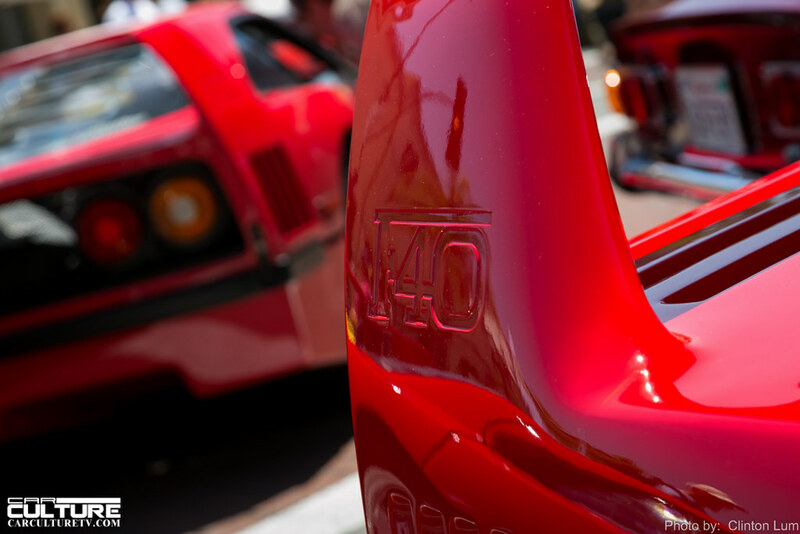 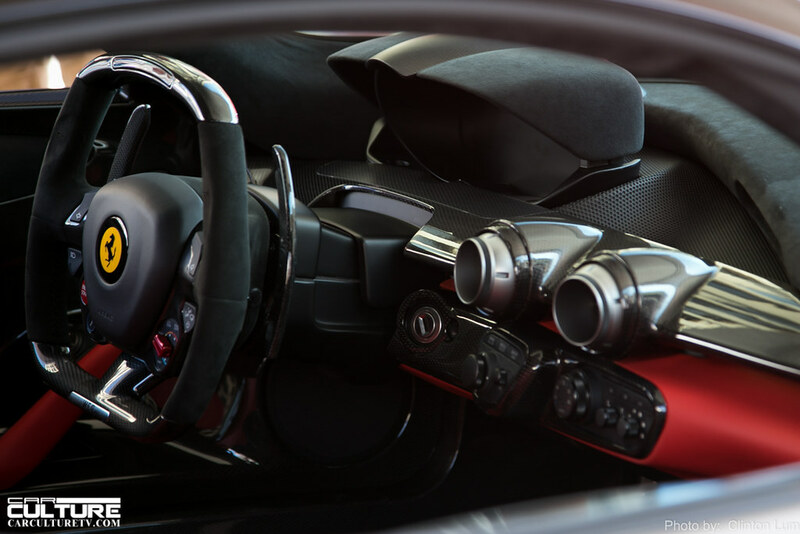 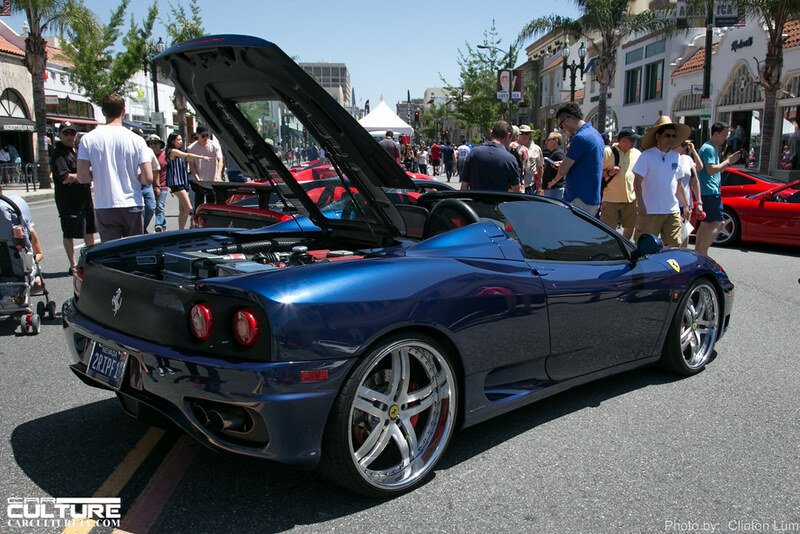 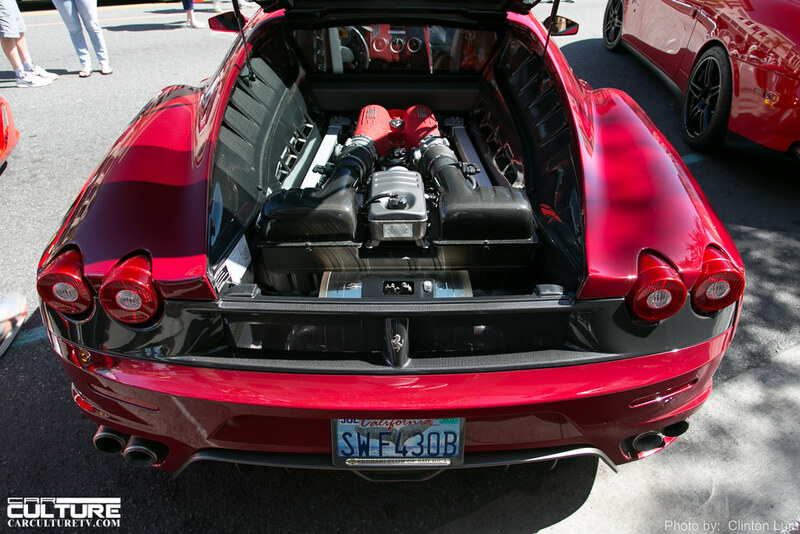 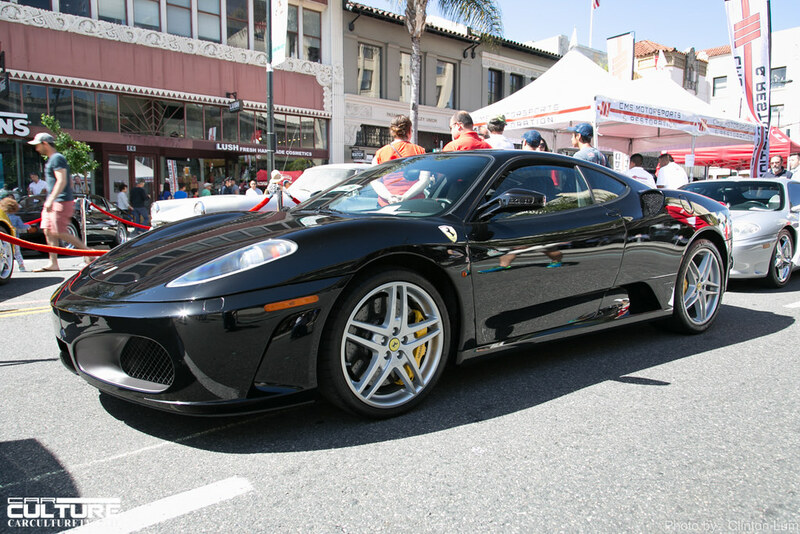 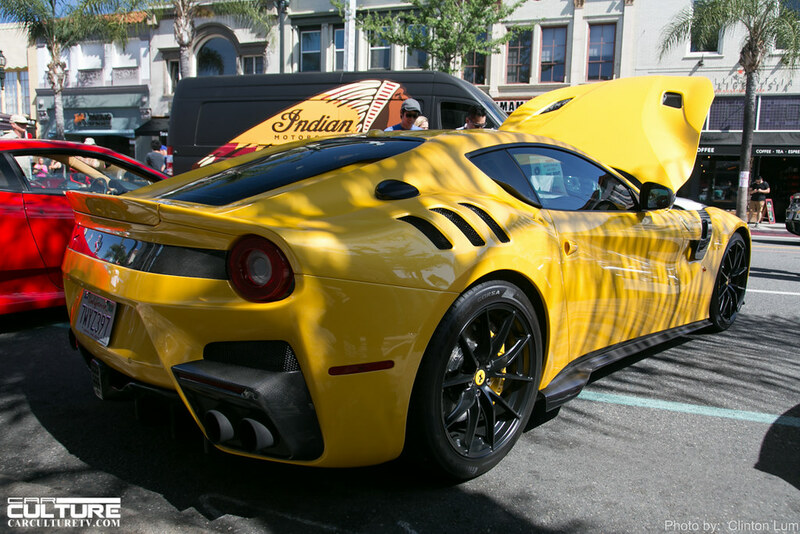 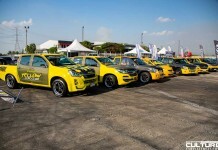 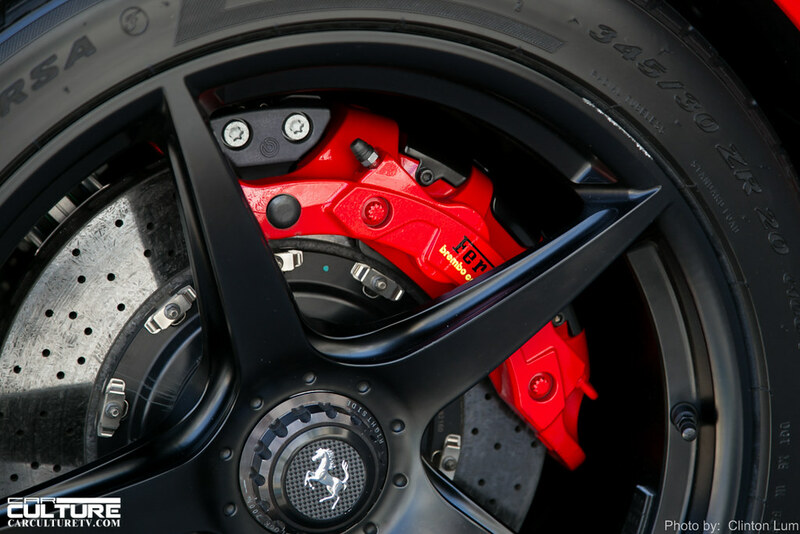 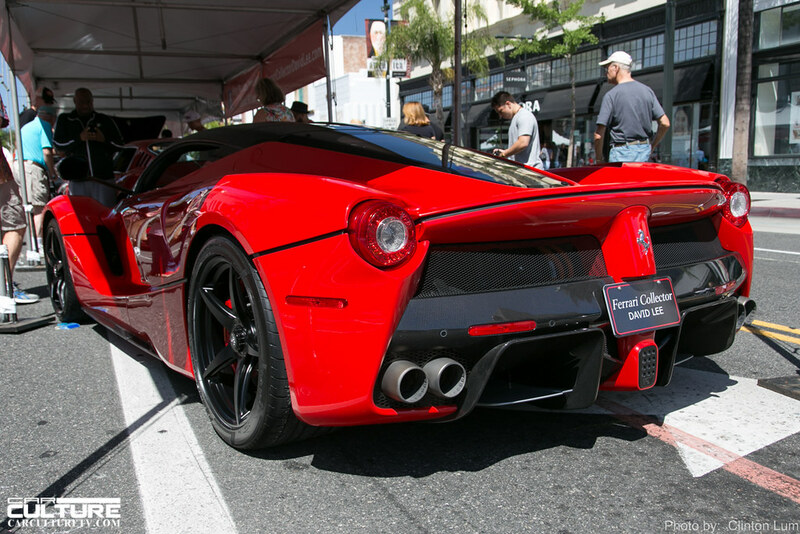 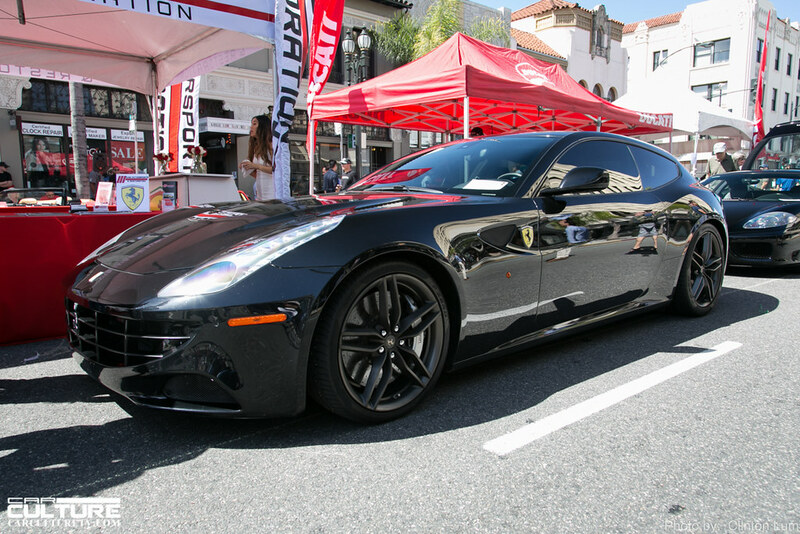 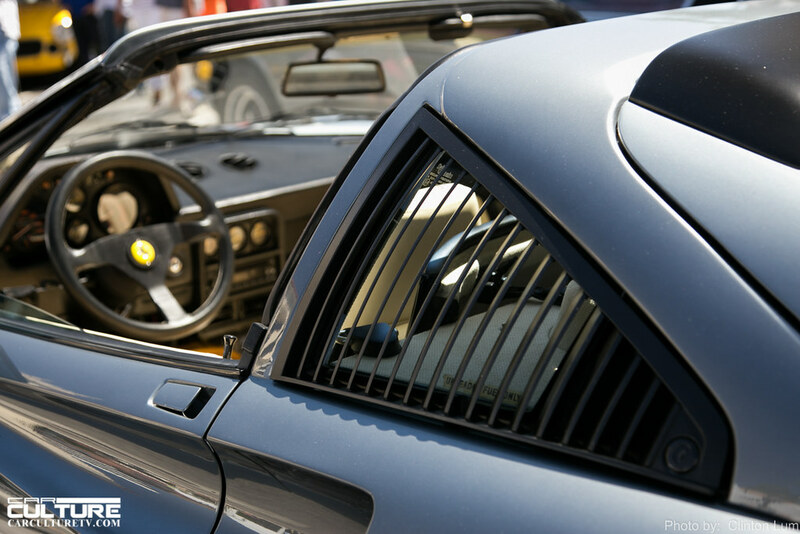 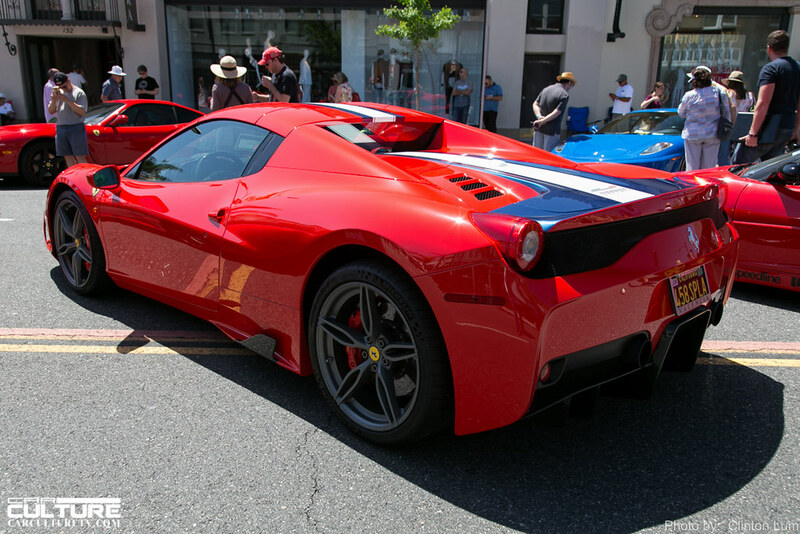 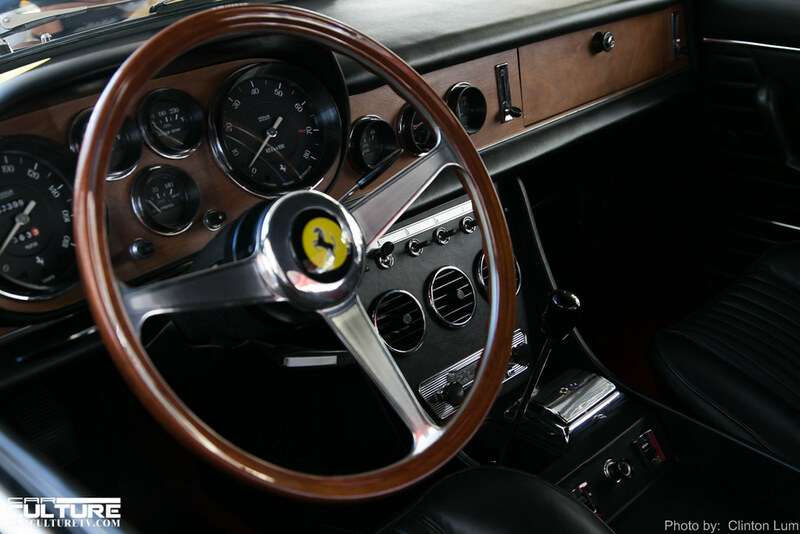 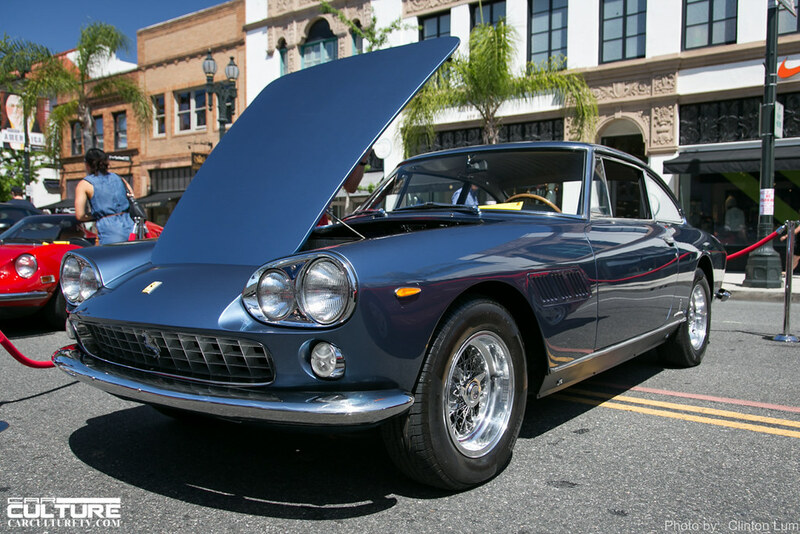 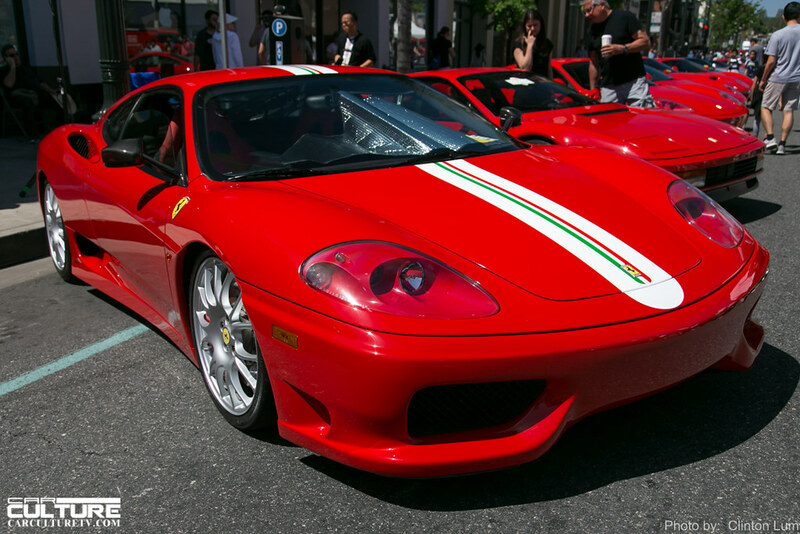 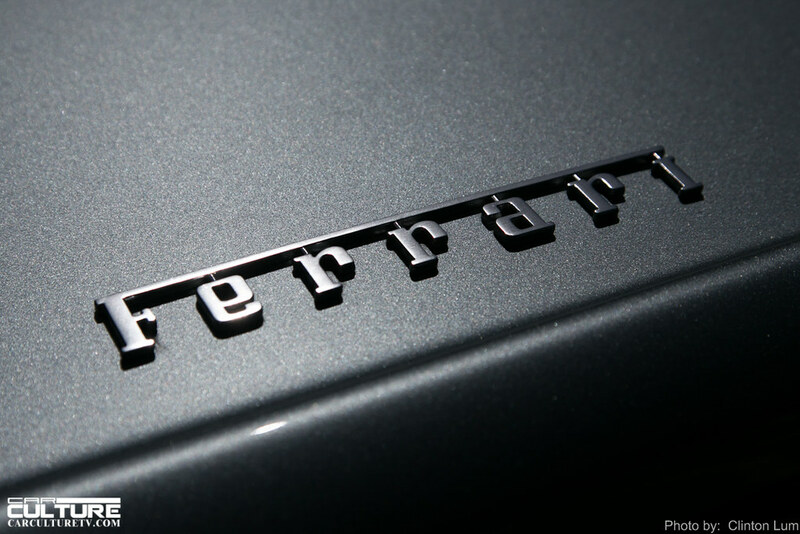 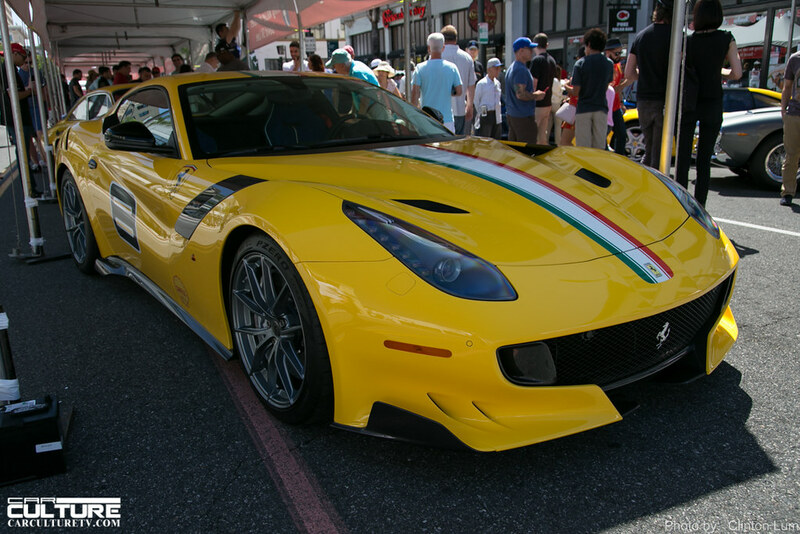 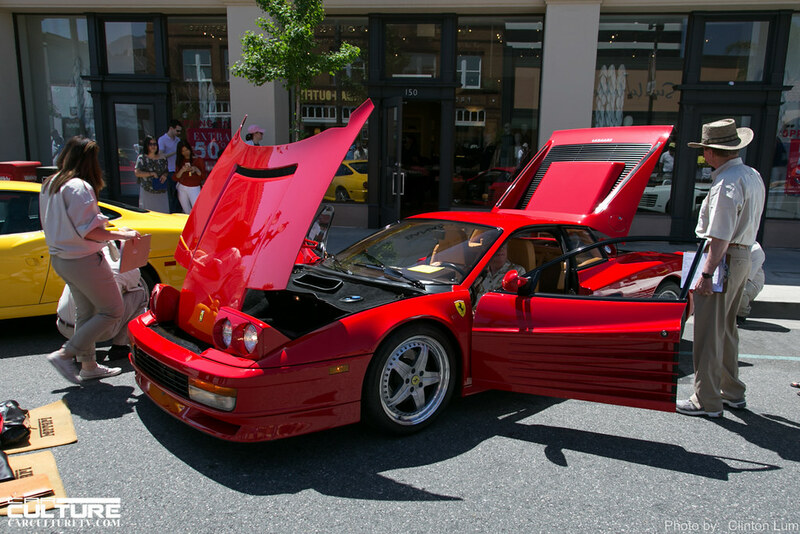 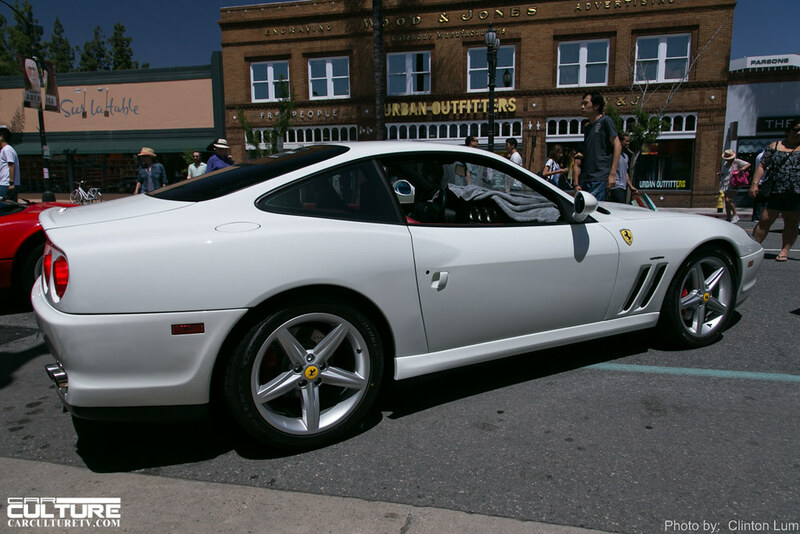 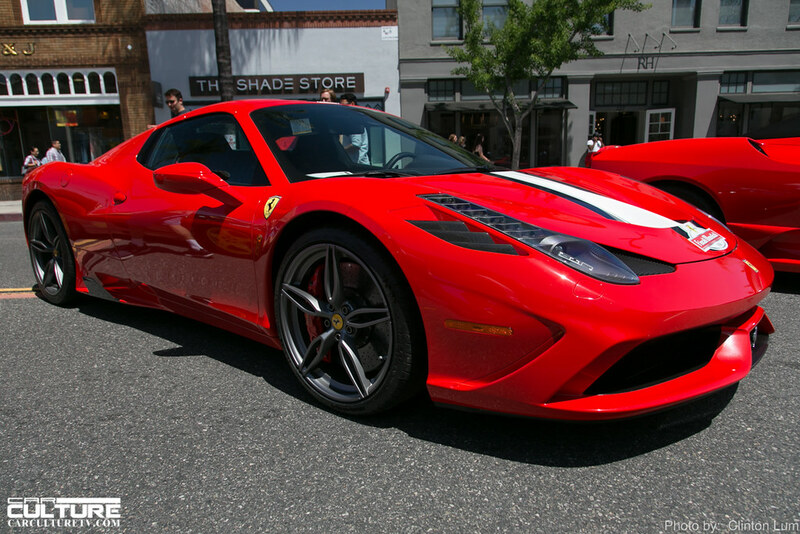 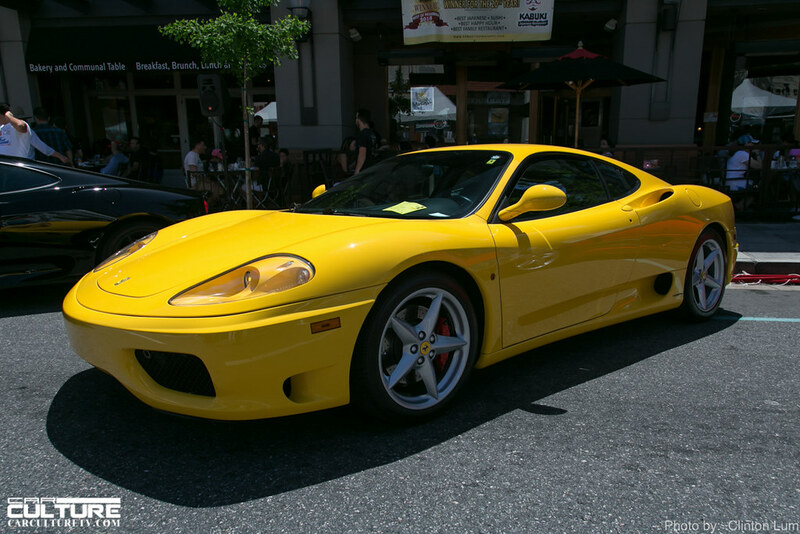 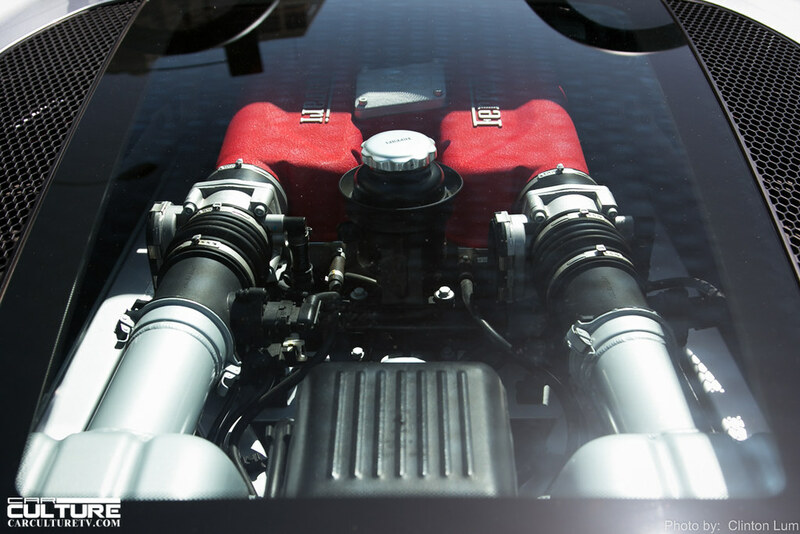 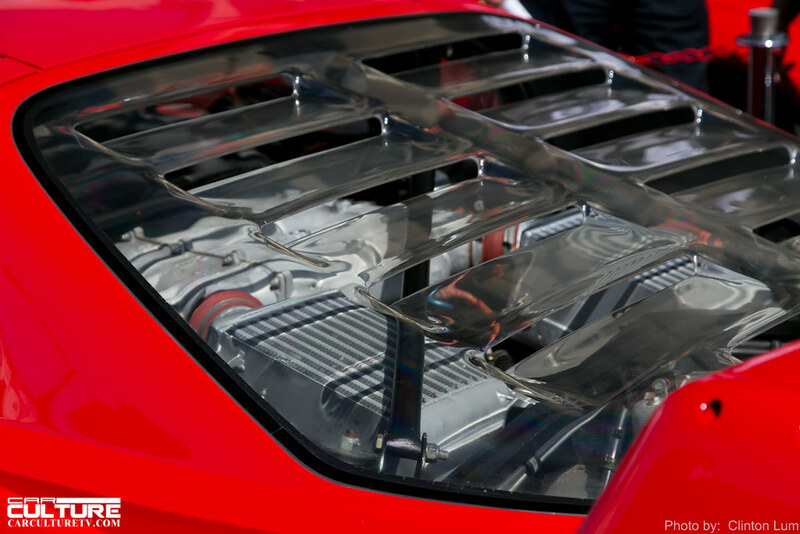 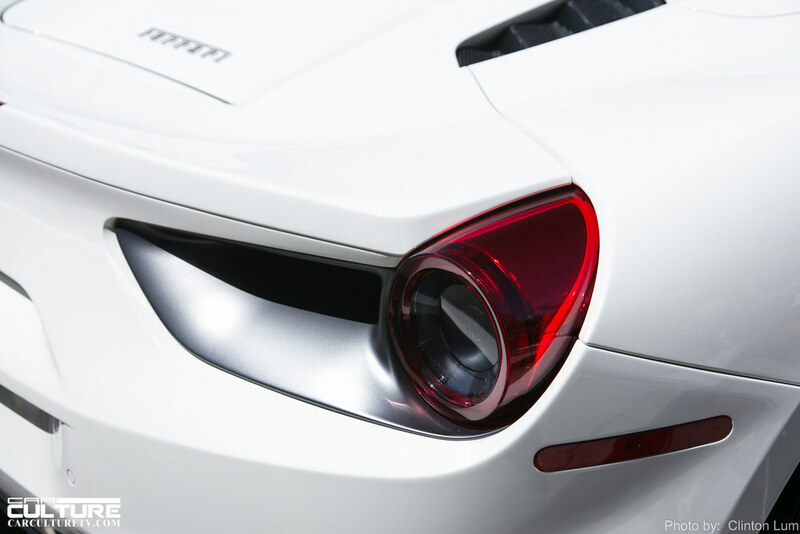 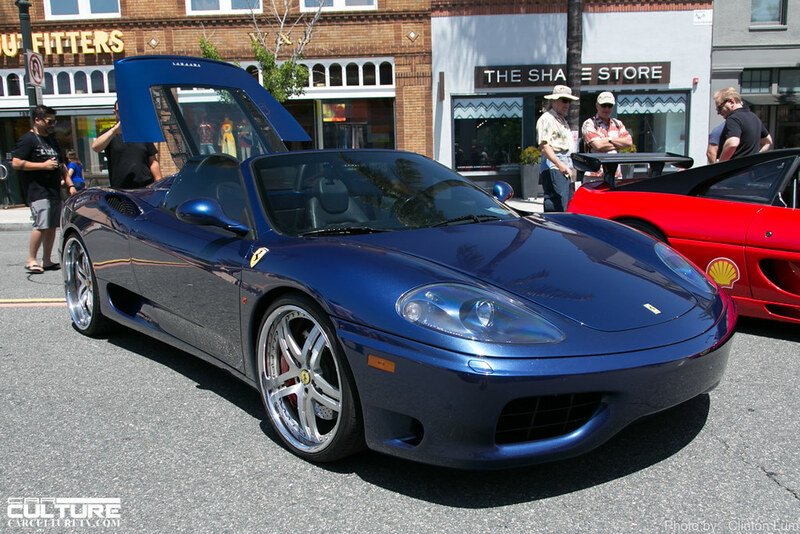 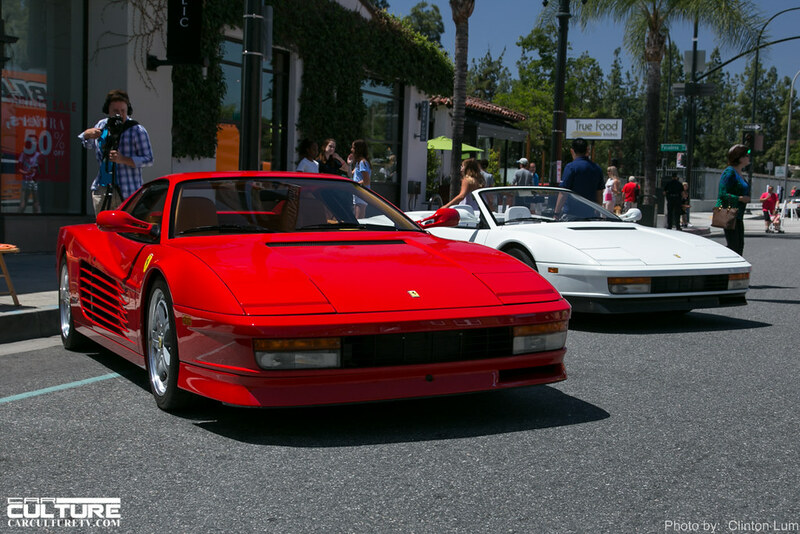 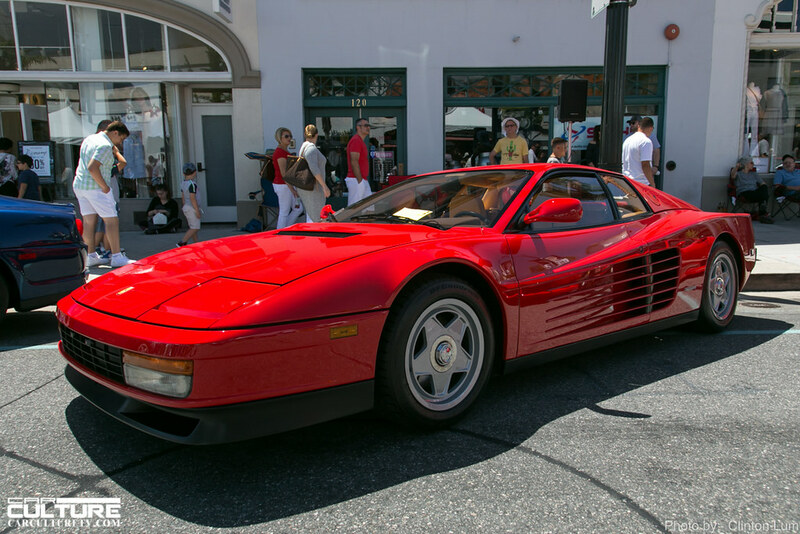 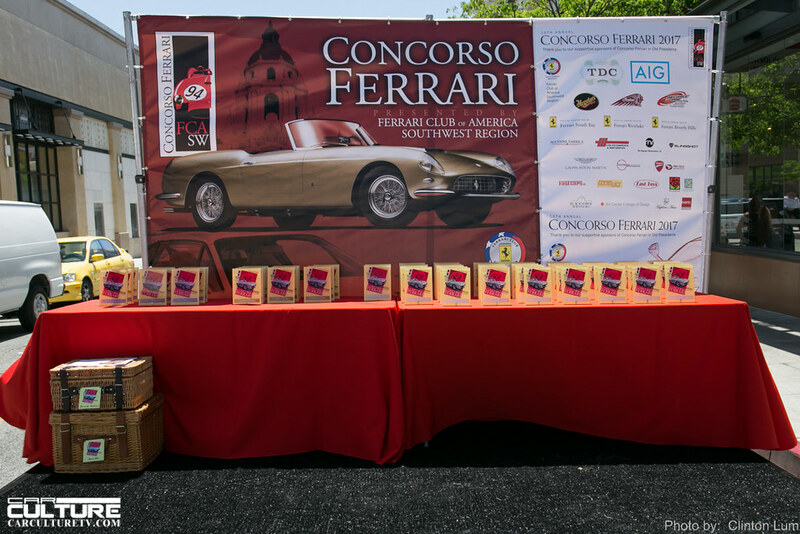 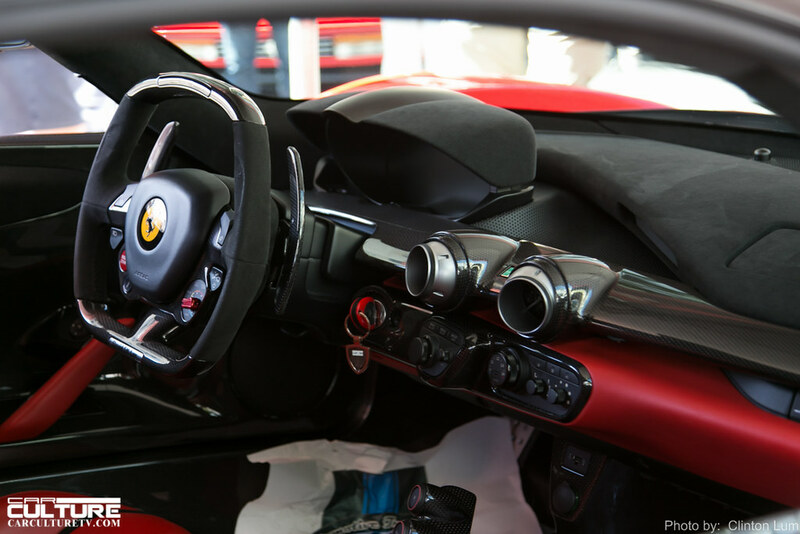 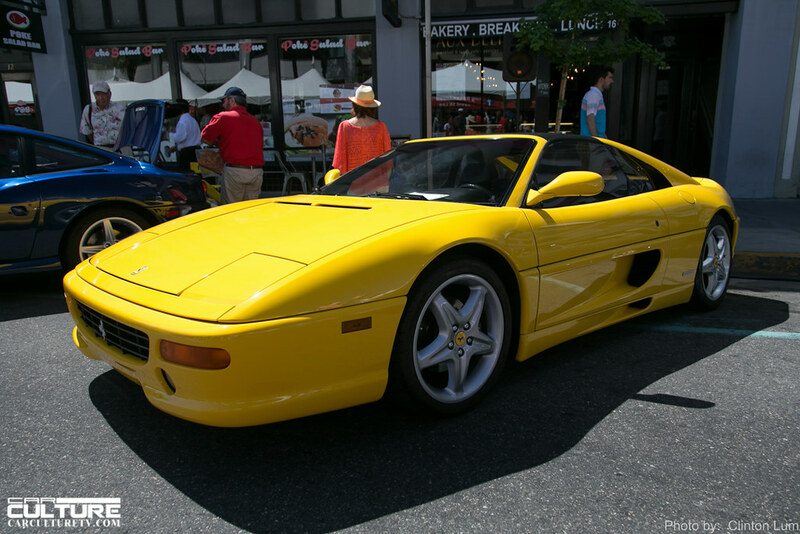 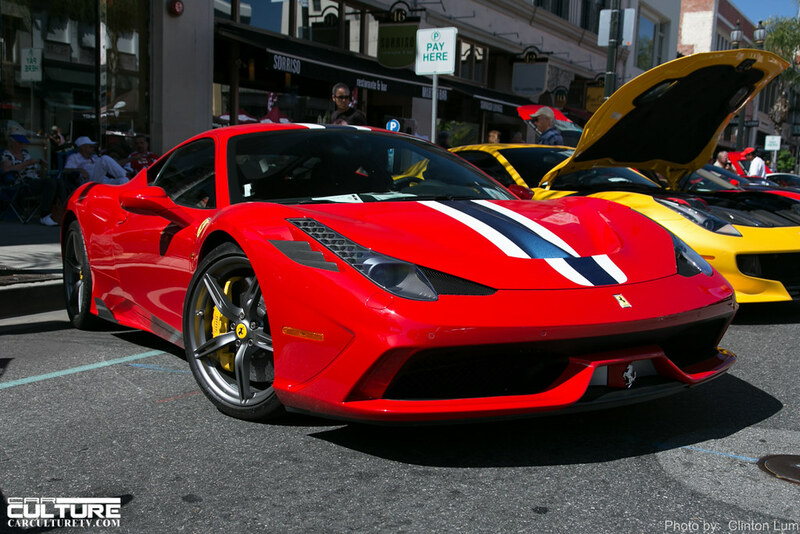 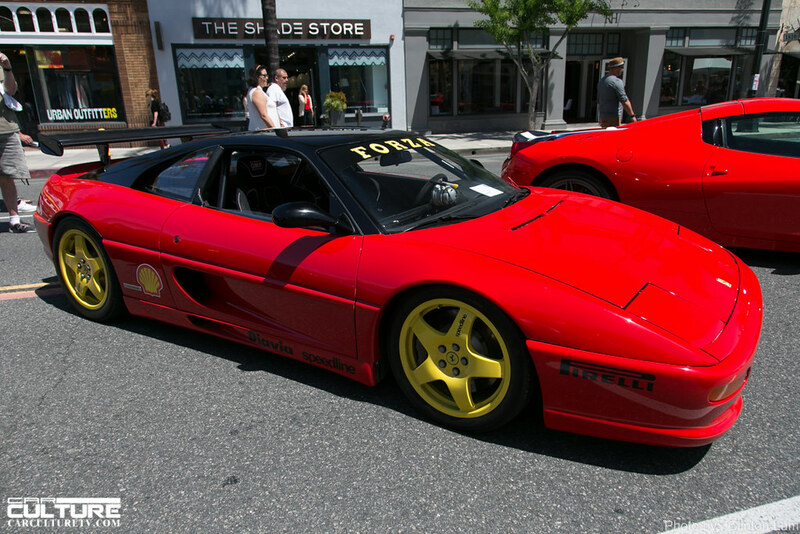 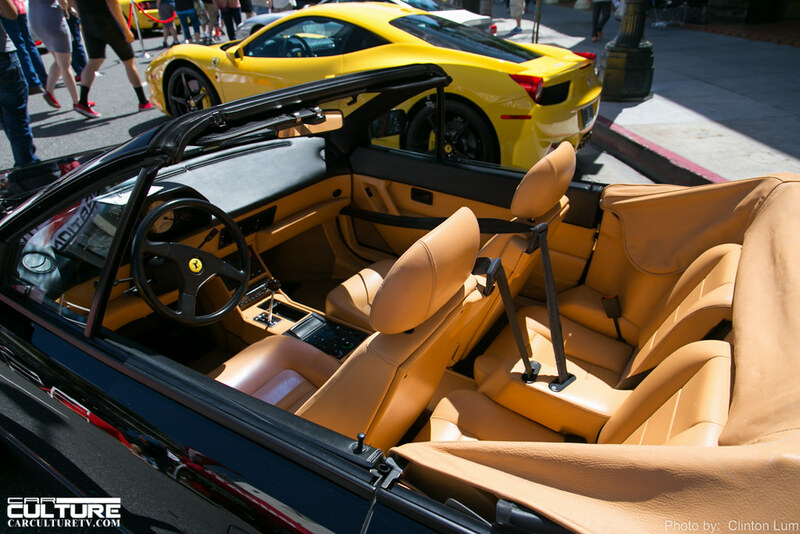 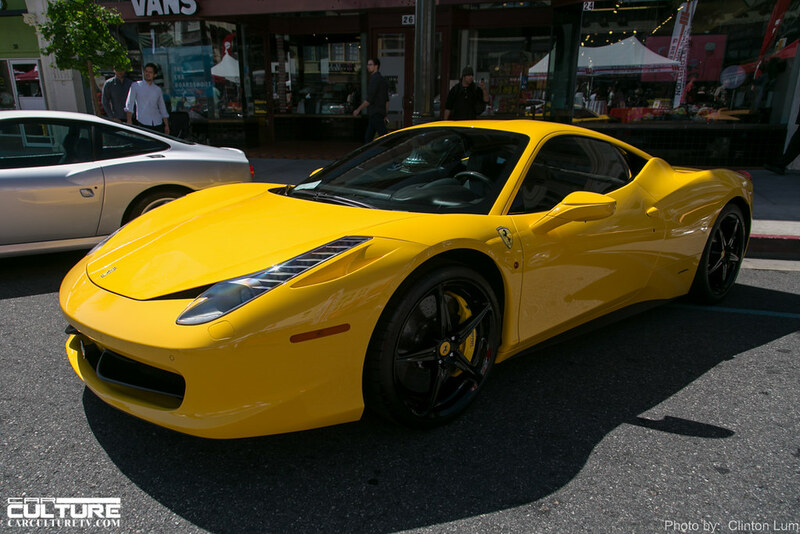 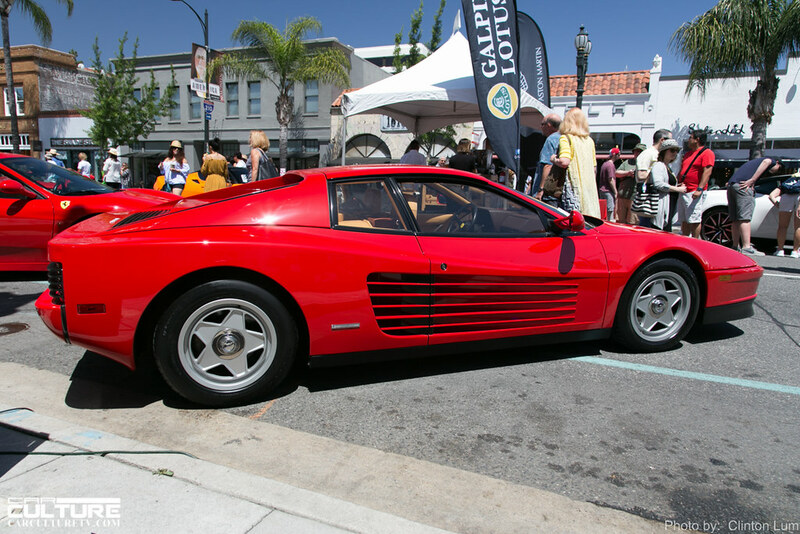 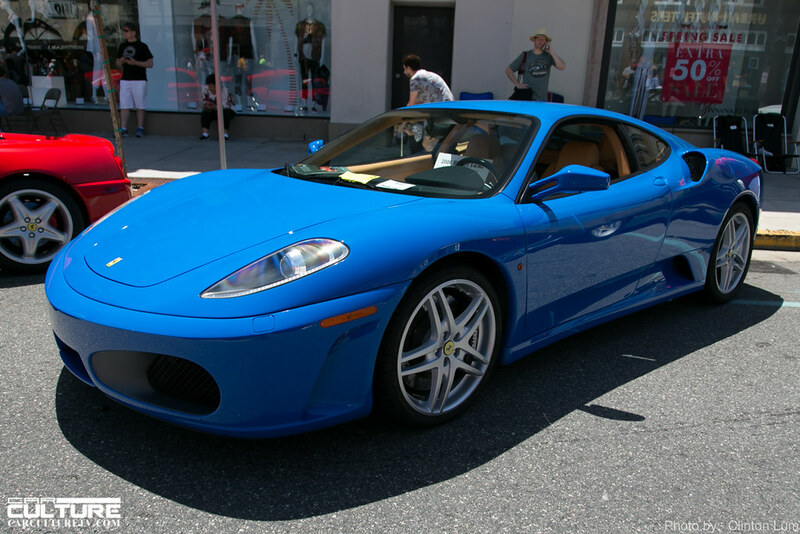 This year marked the 10th Annual Concorso Ferrari, which is presented by the Ferrari Club of America Southwest Region. 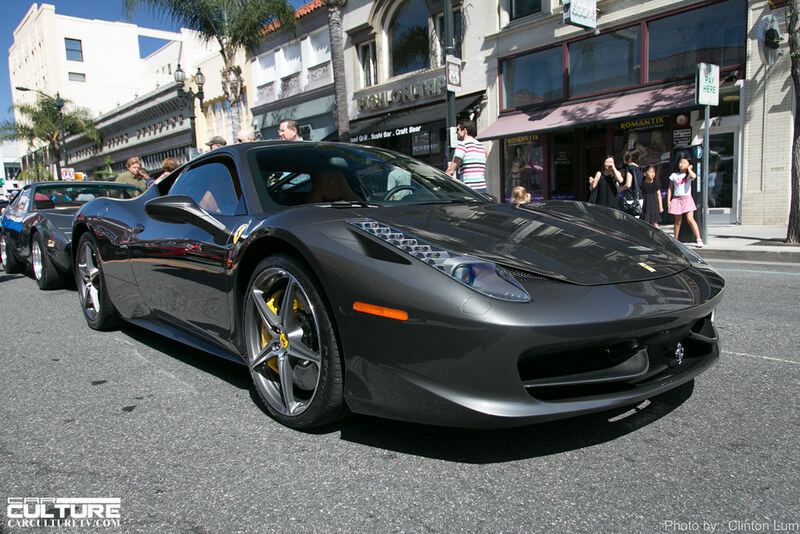 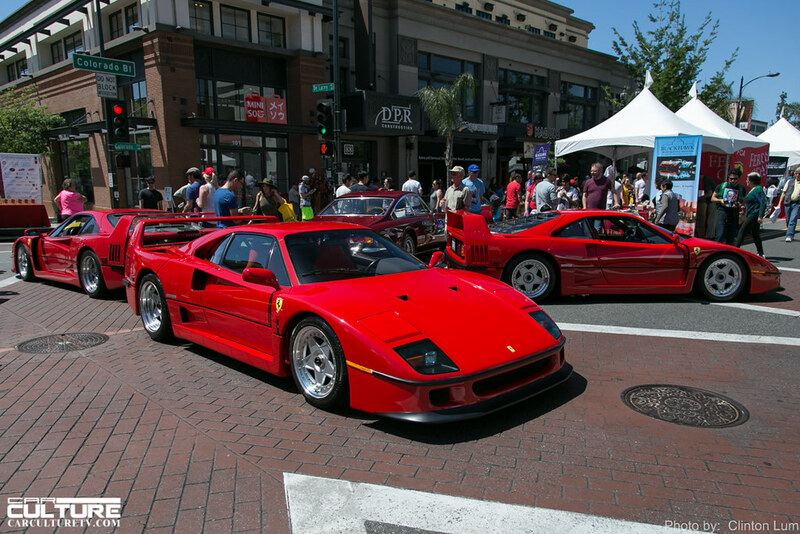 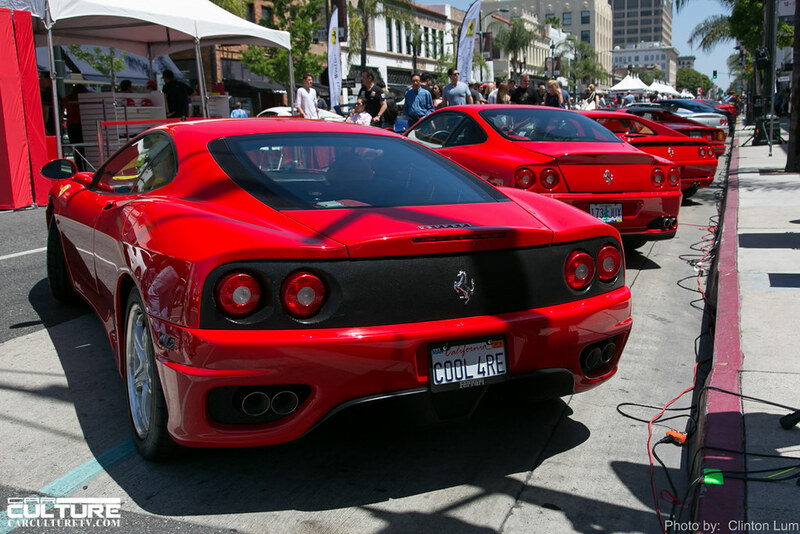 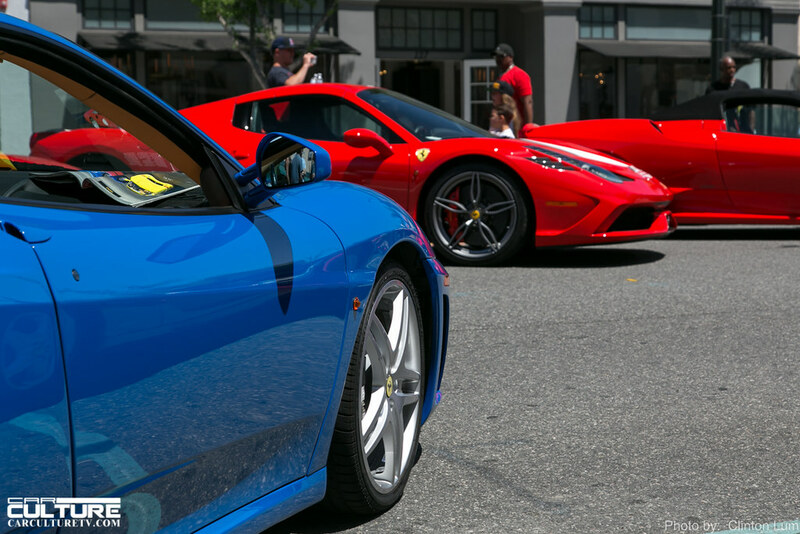 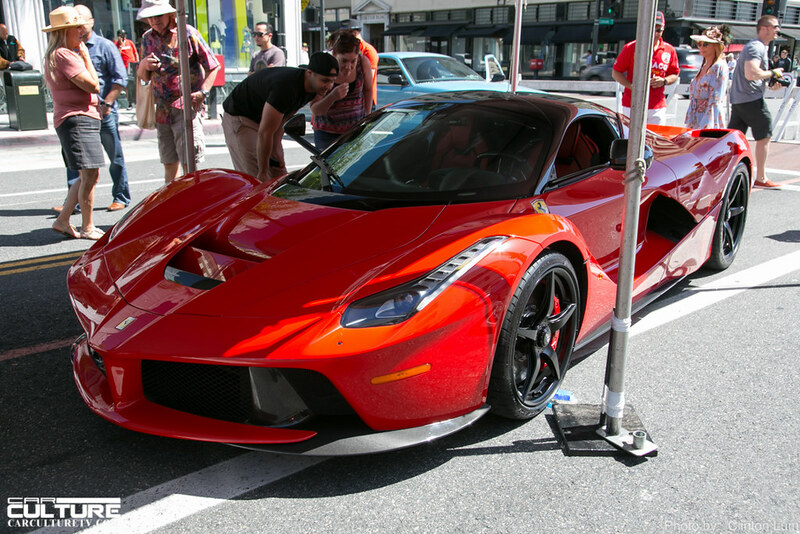 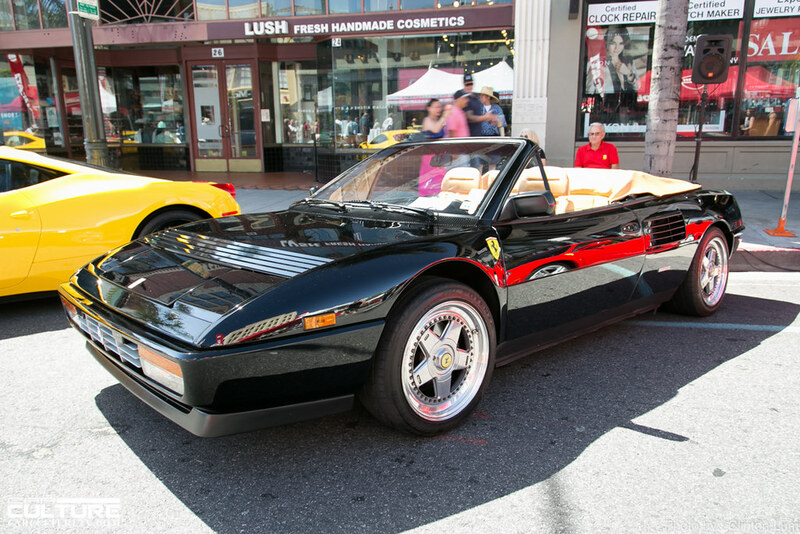 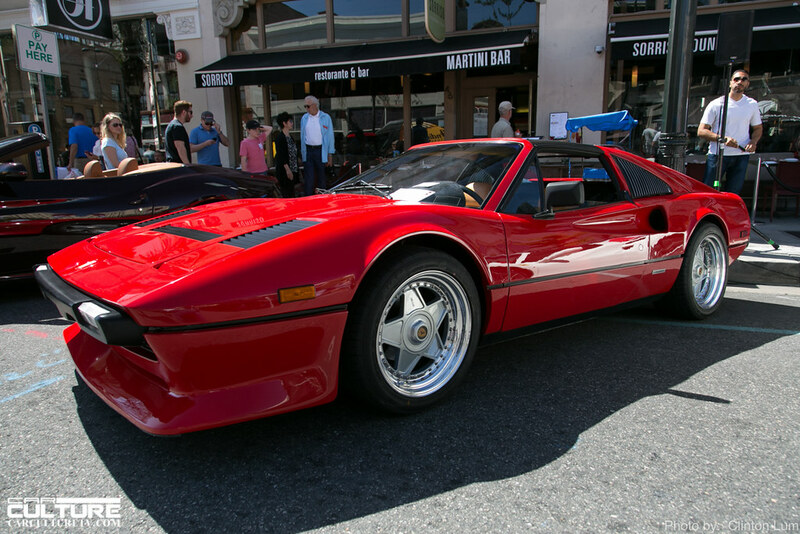 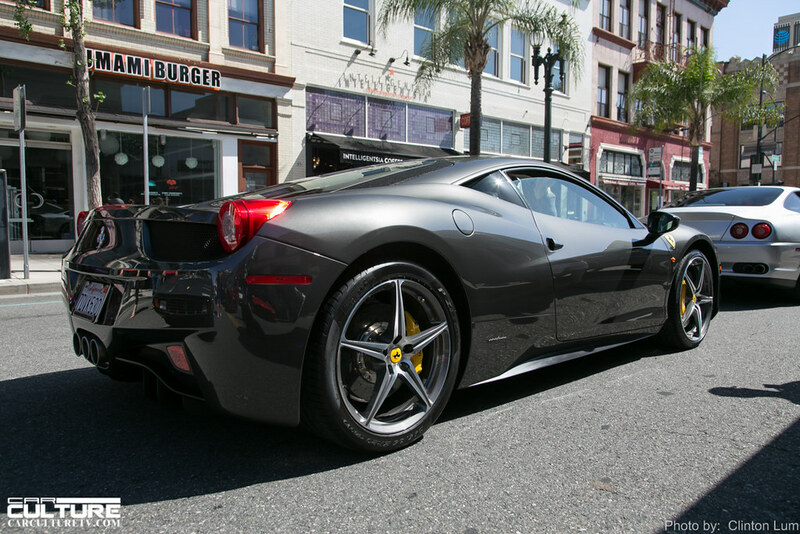 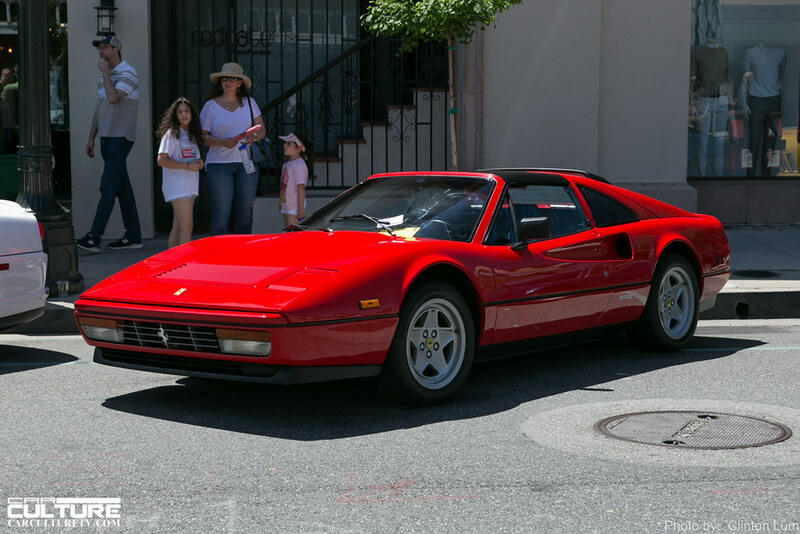 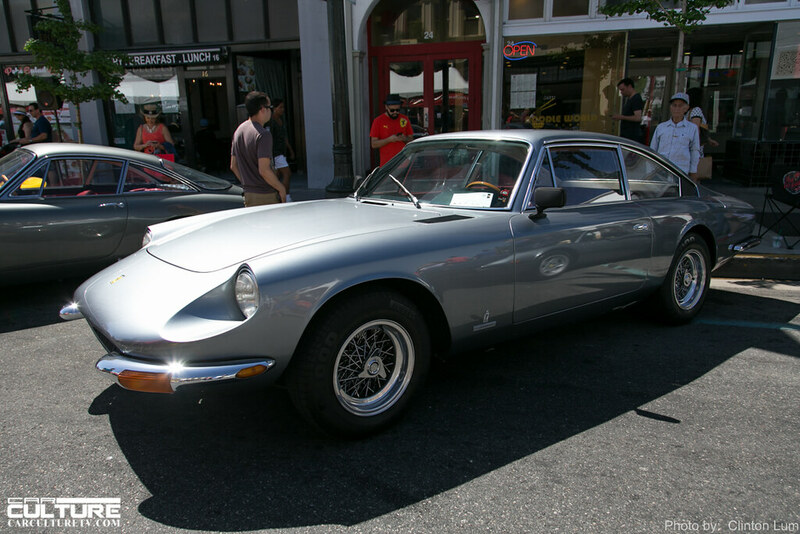 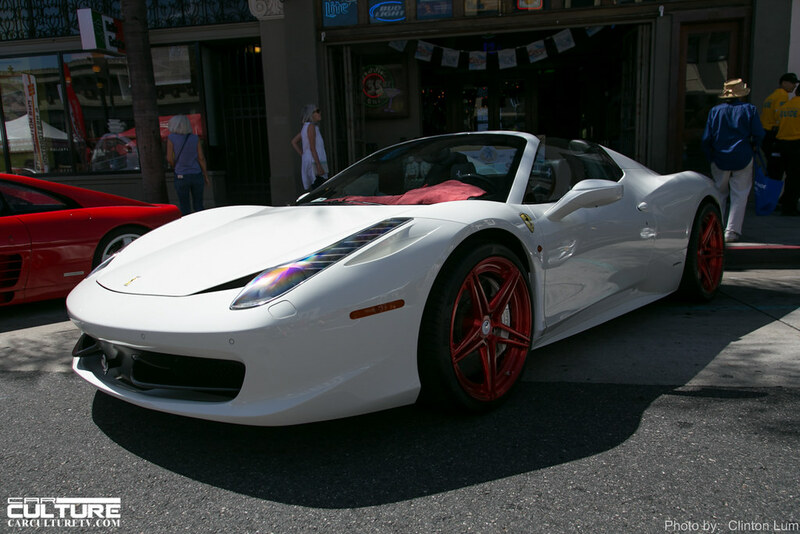 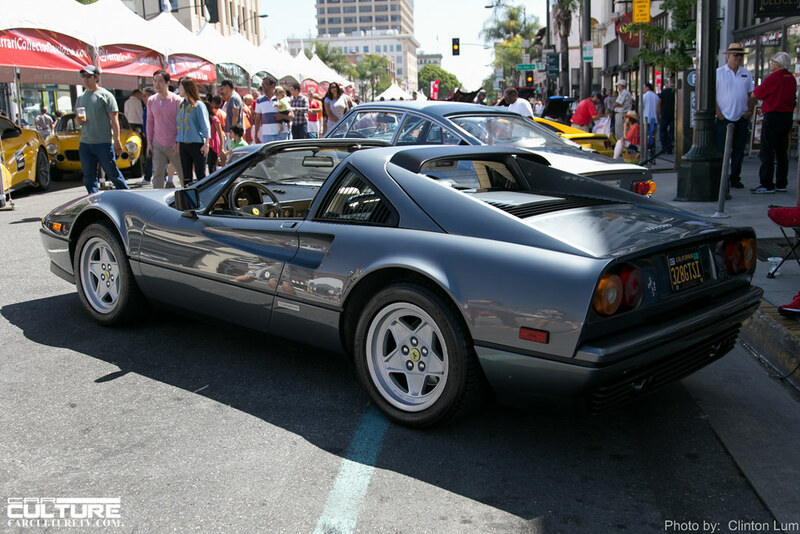 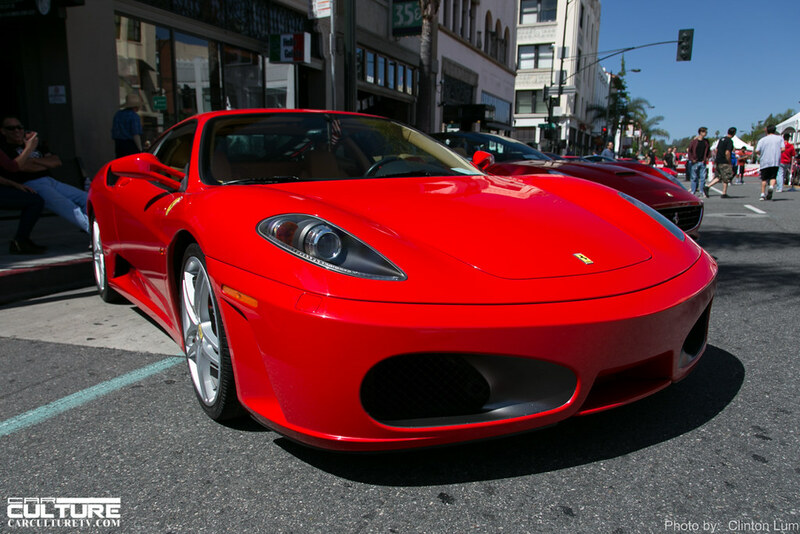 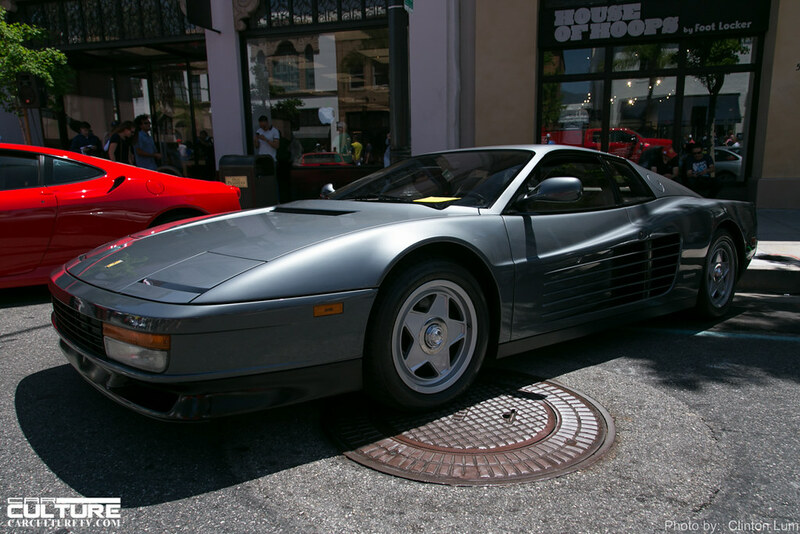 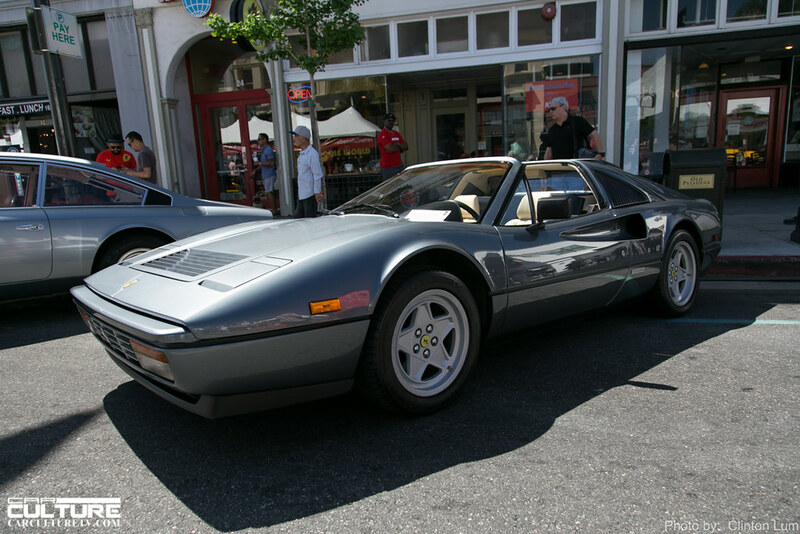 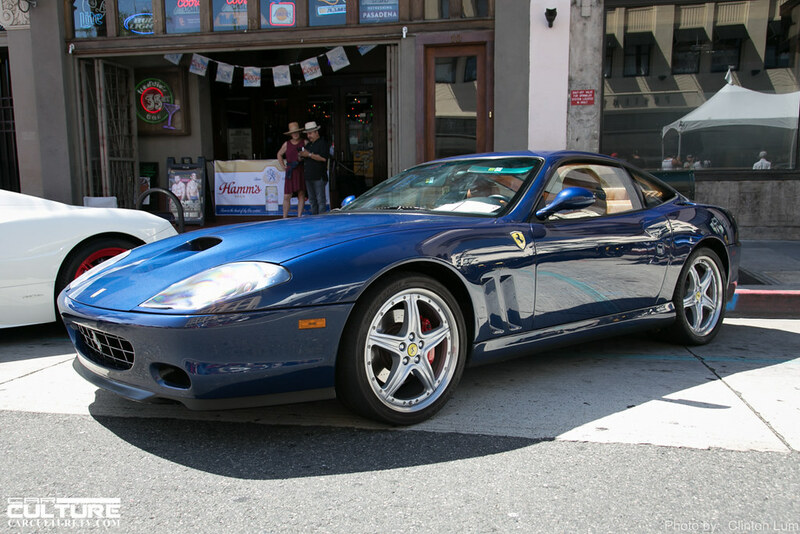 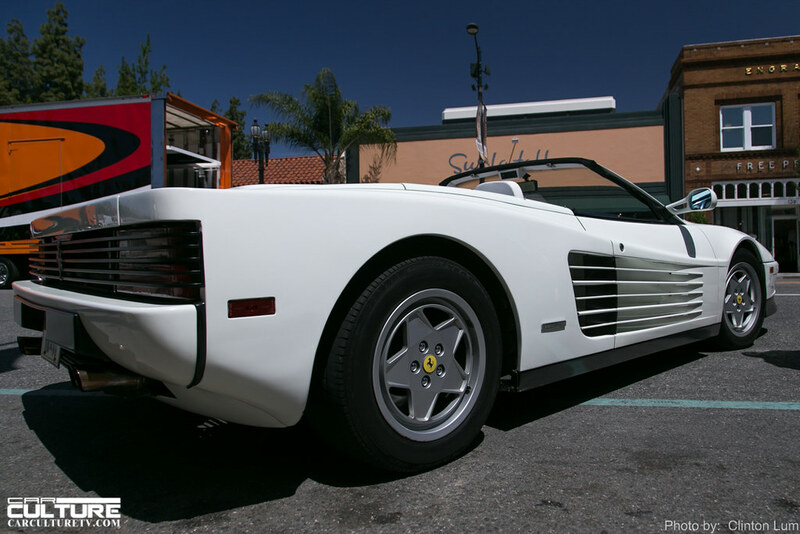 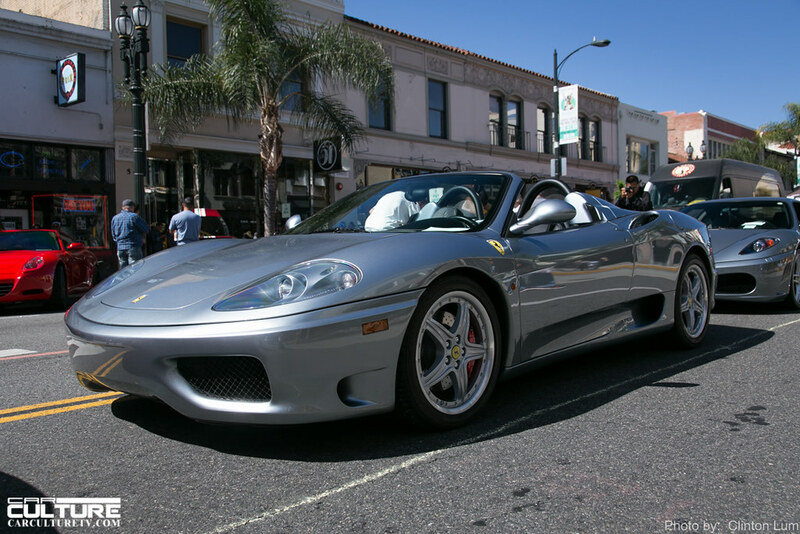 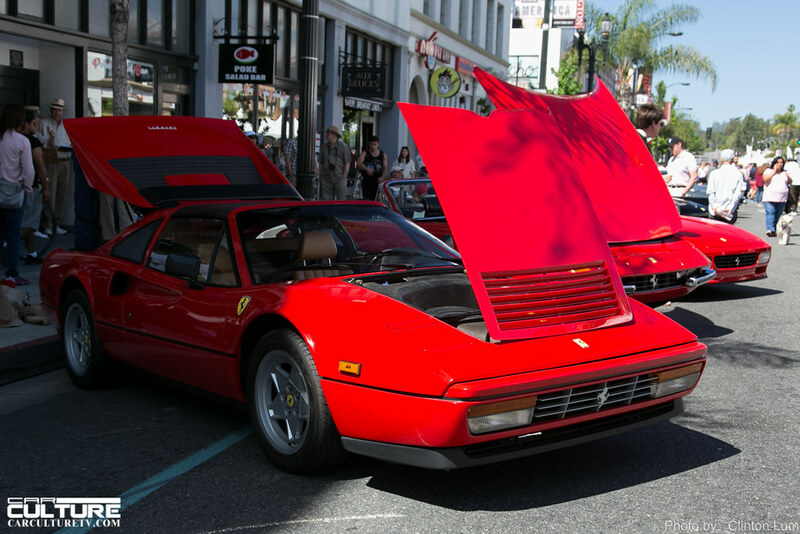 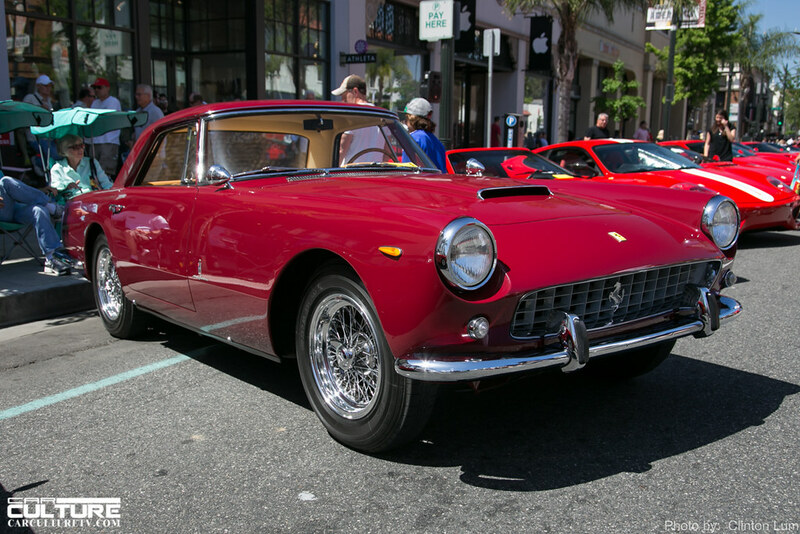 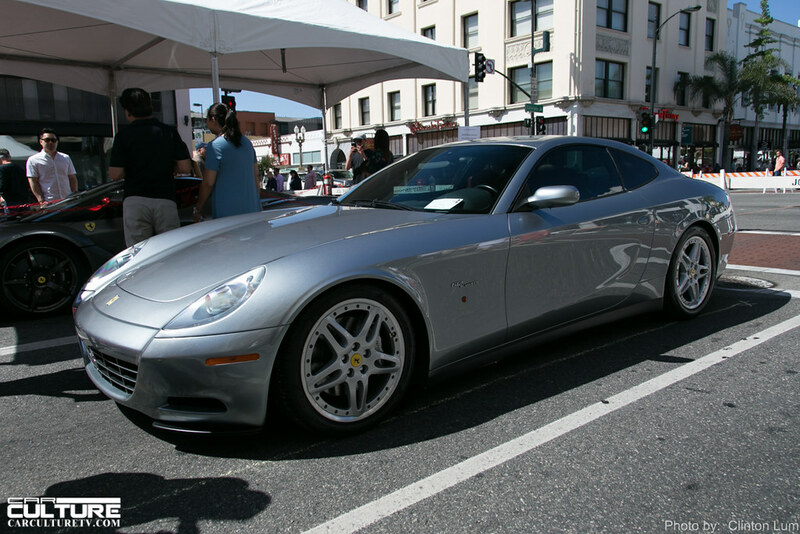 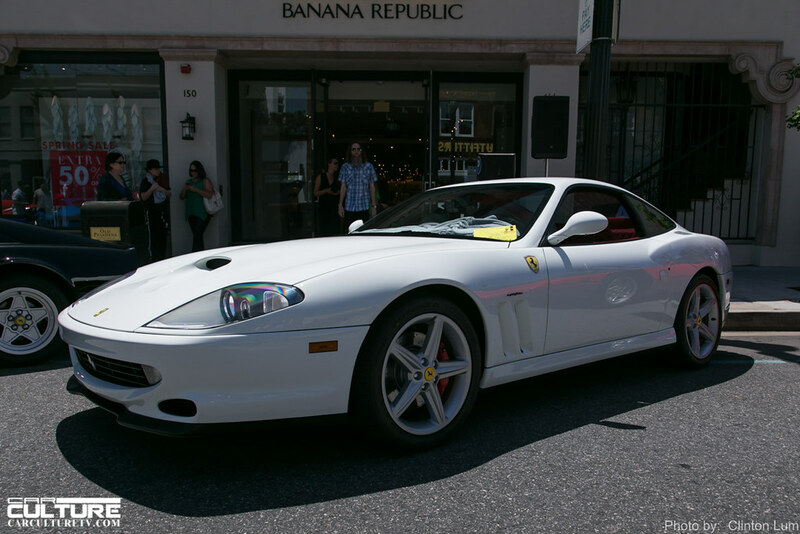 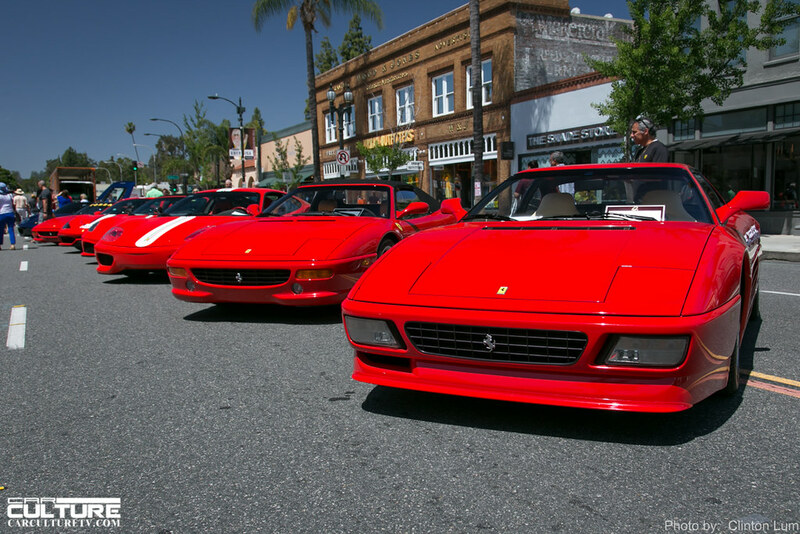 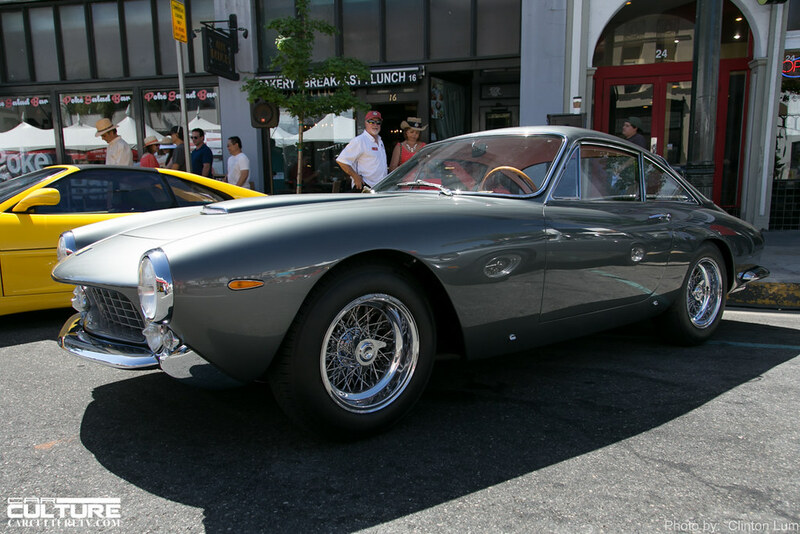 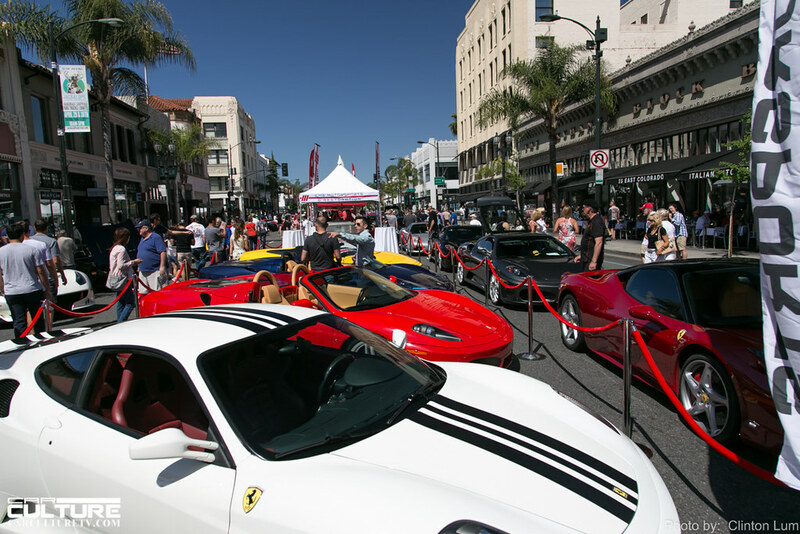 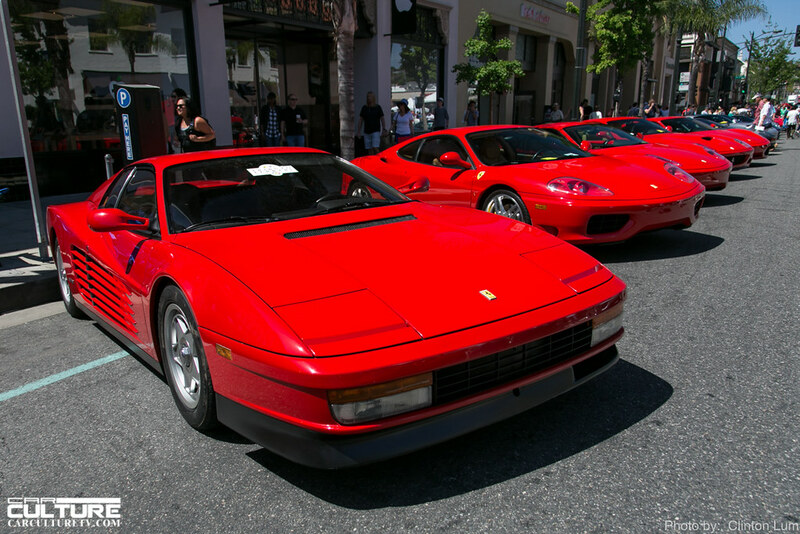 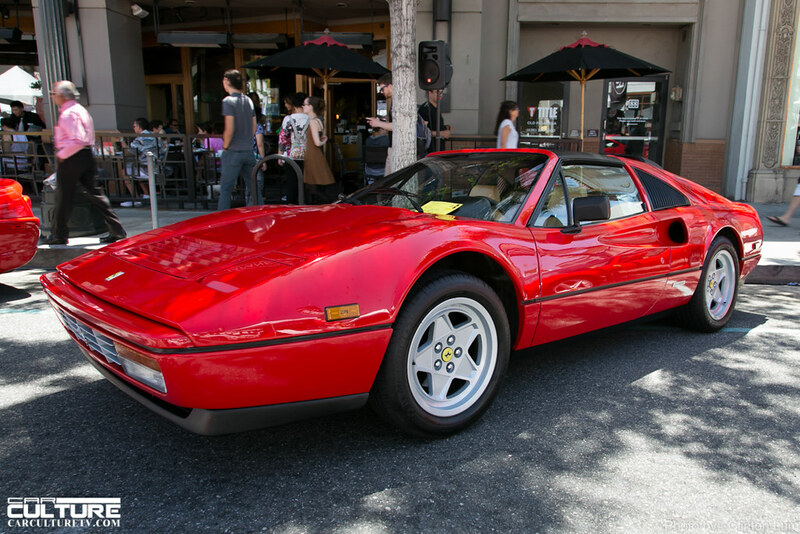 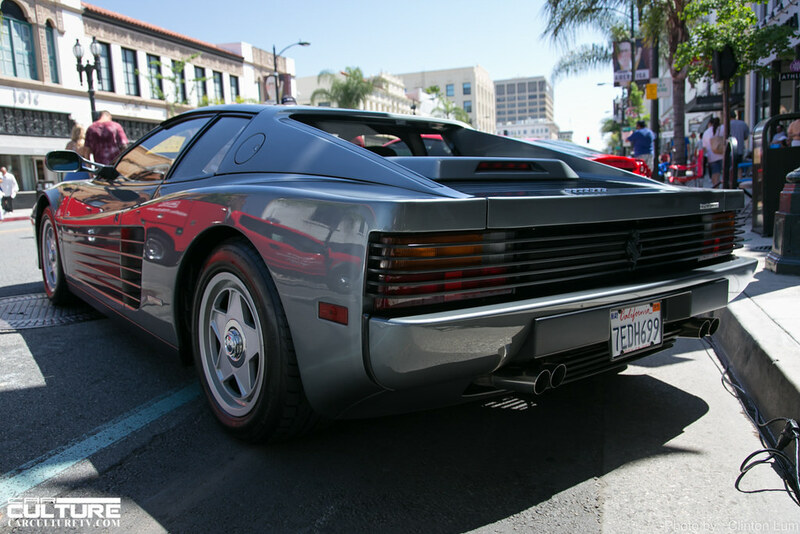 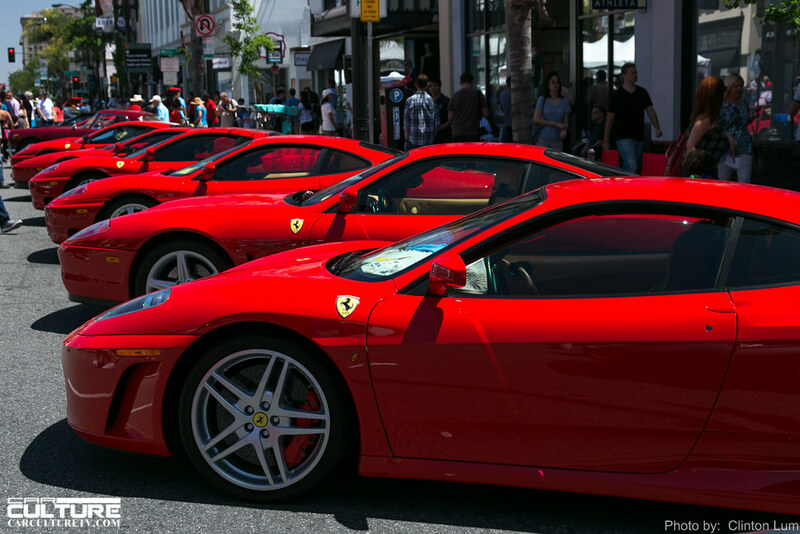 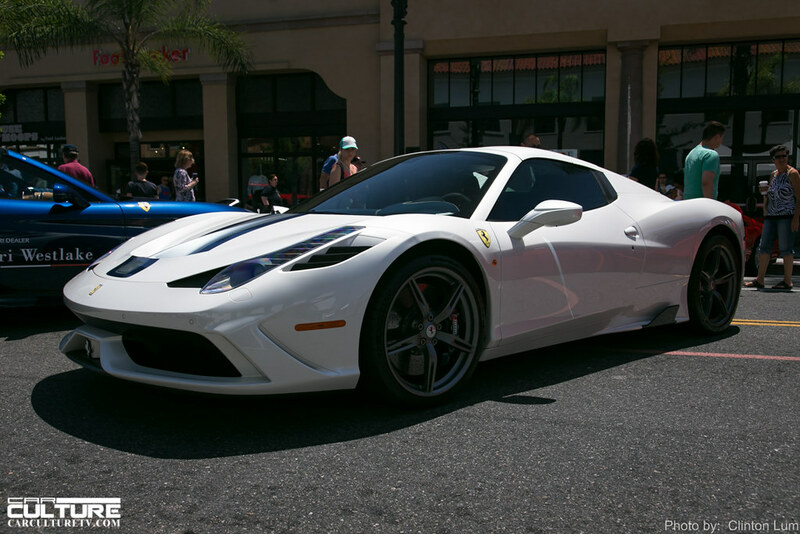 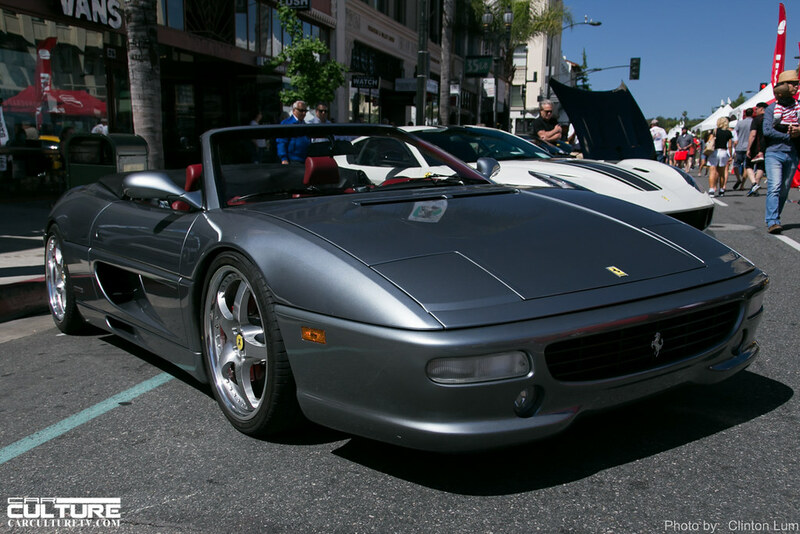 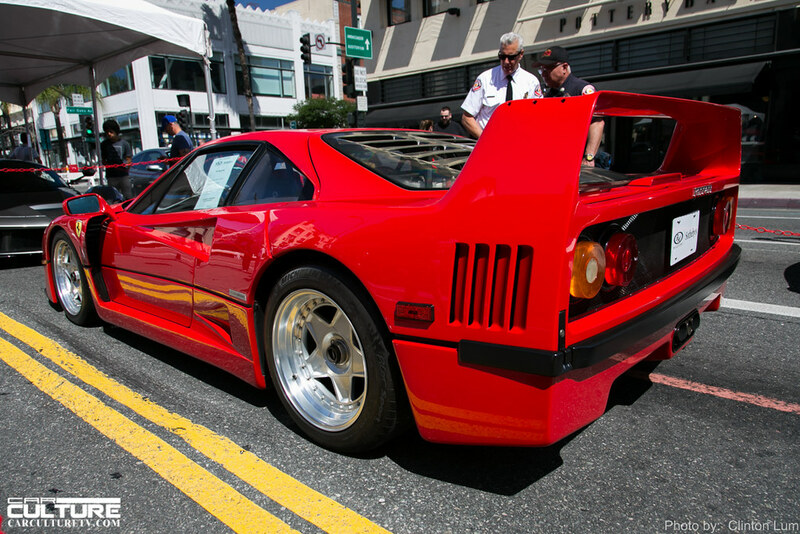 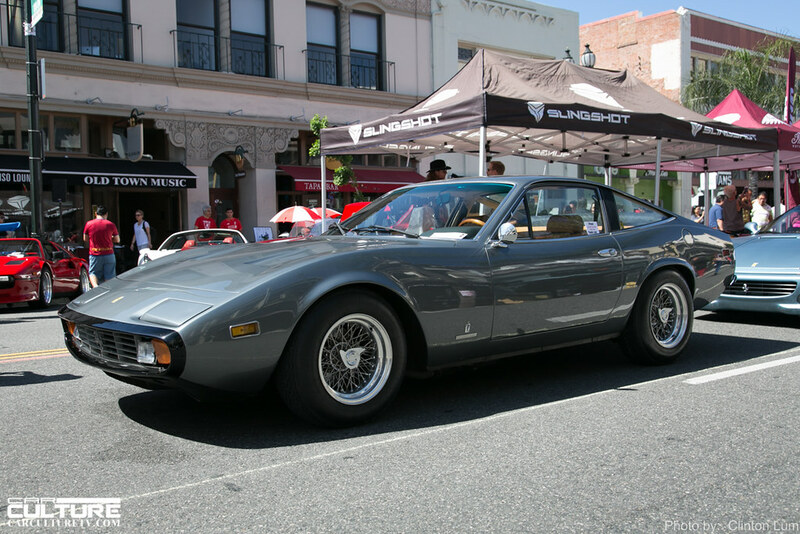 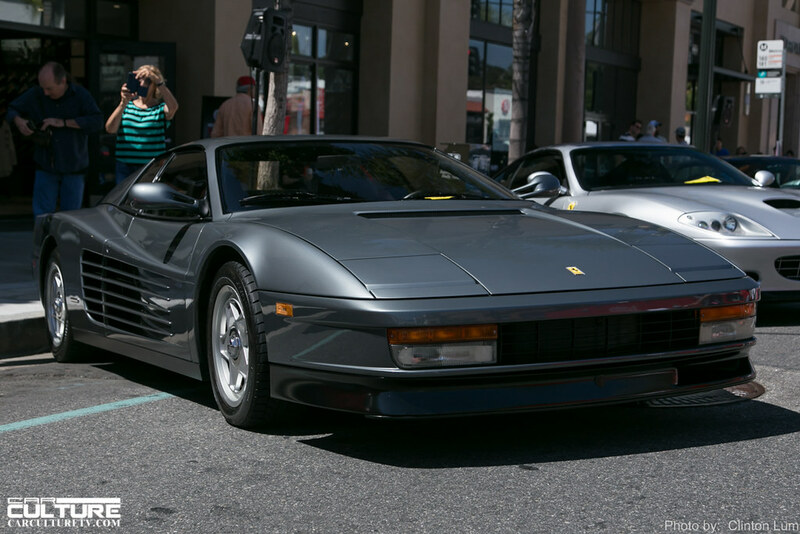 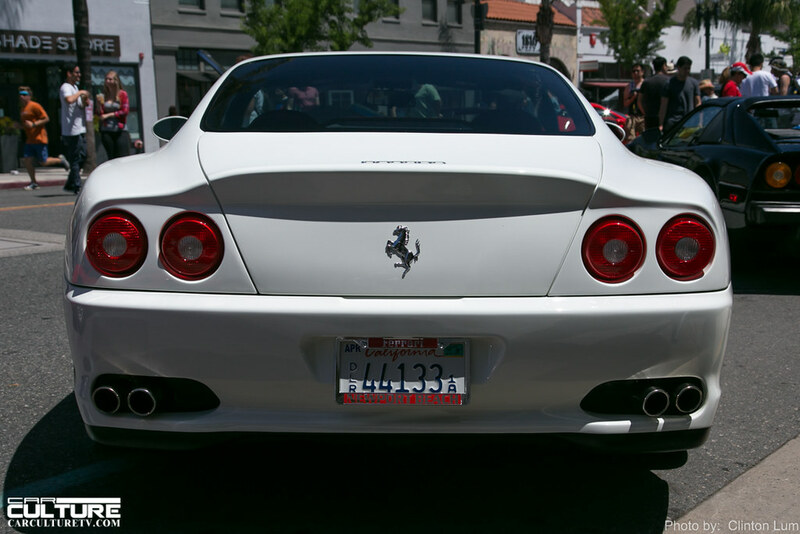 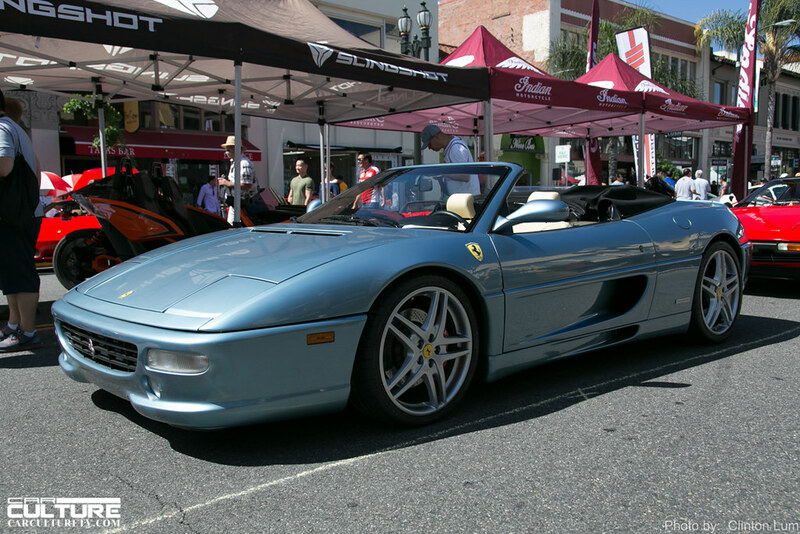 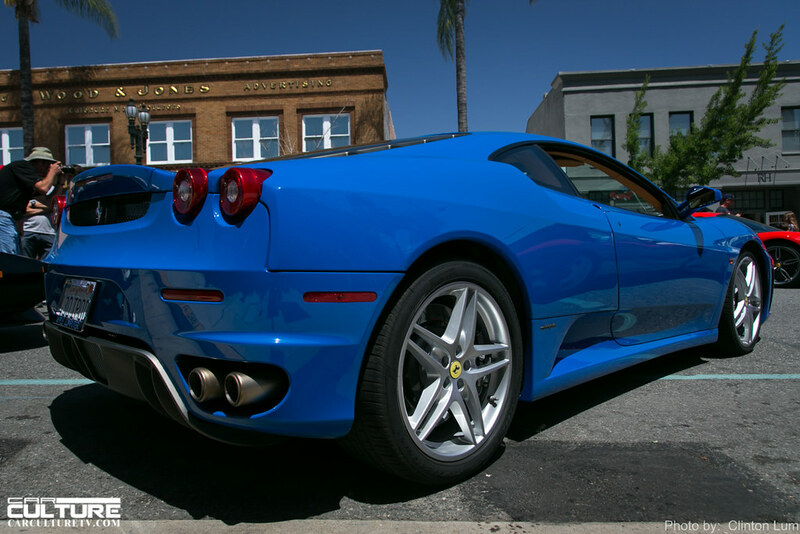 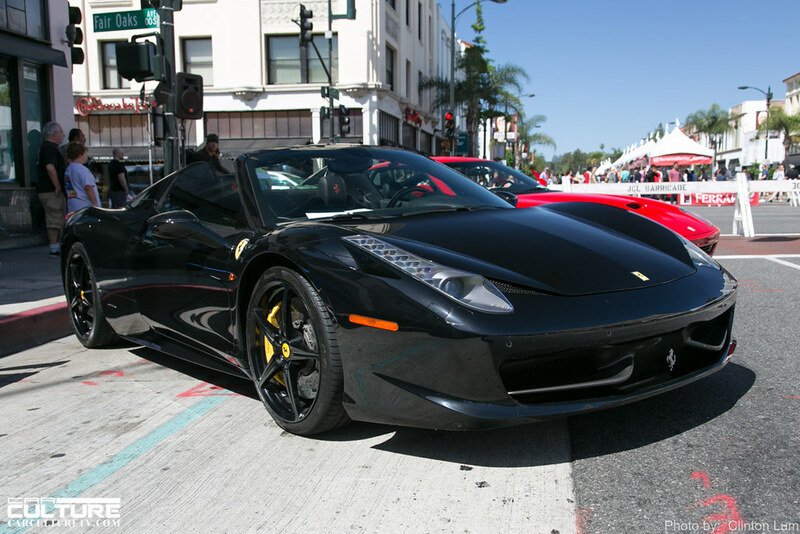 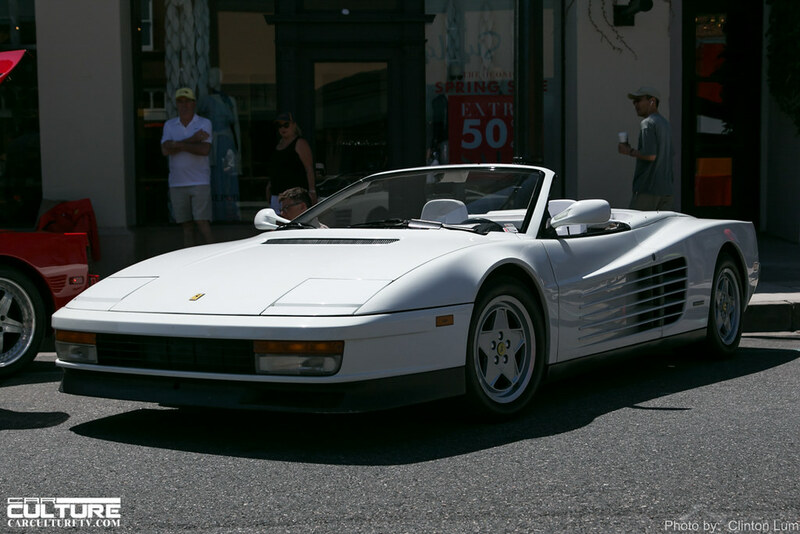 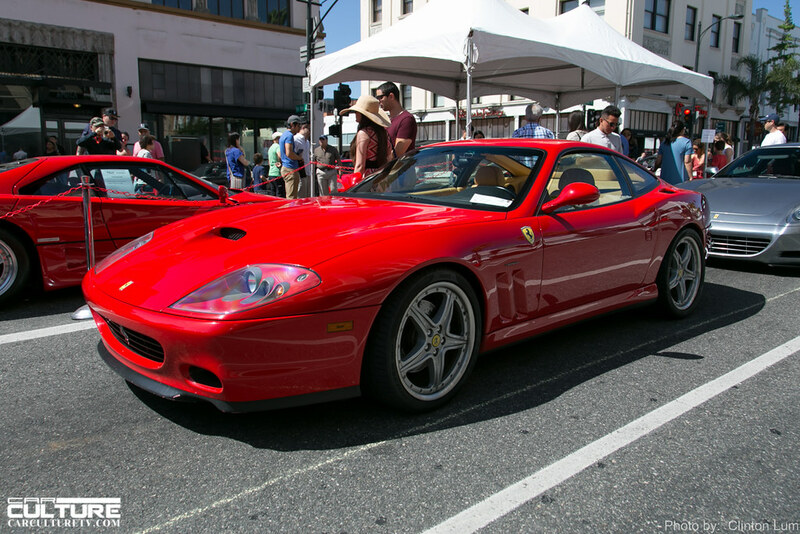 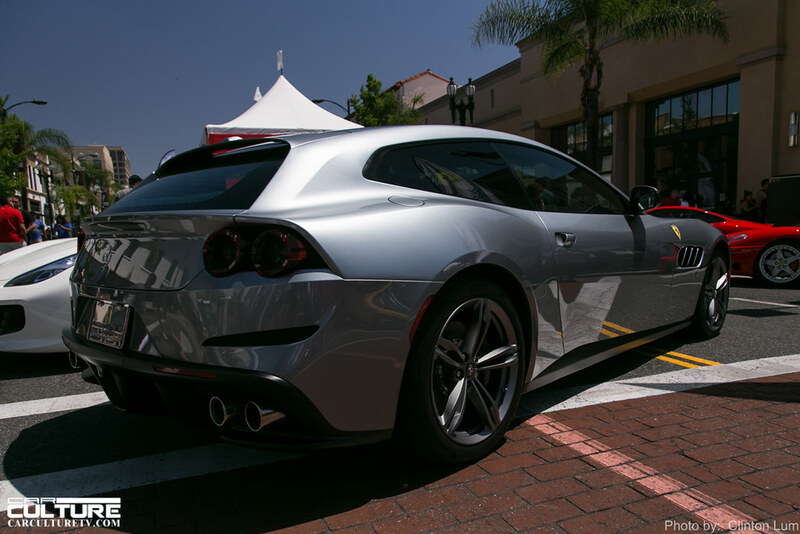 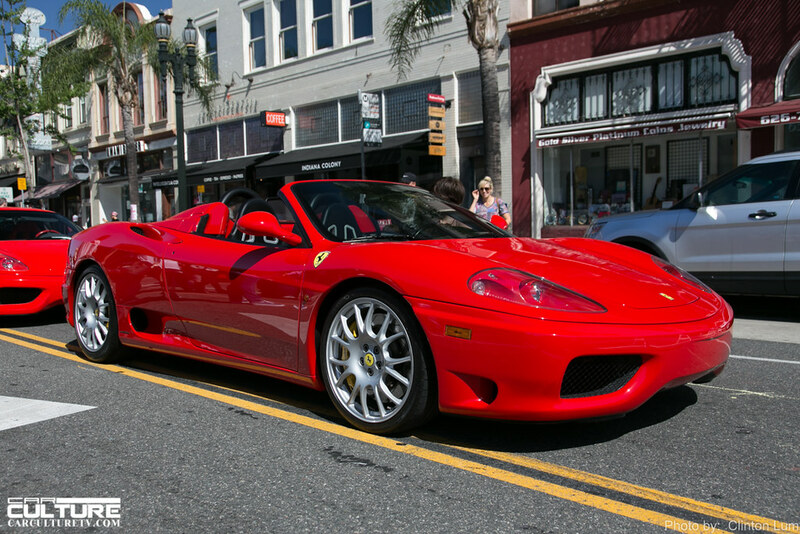 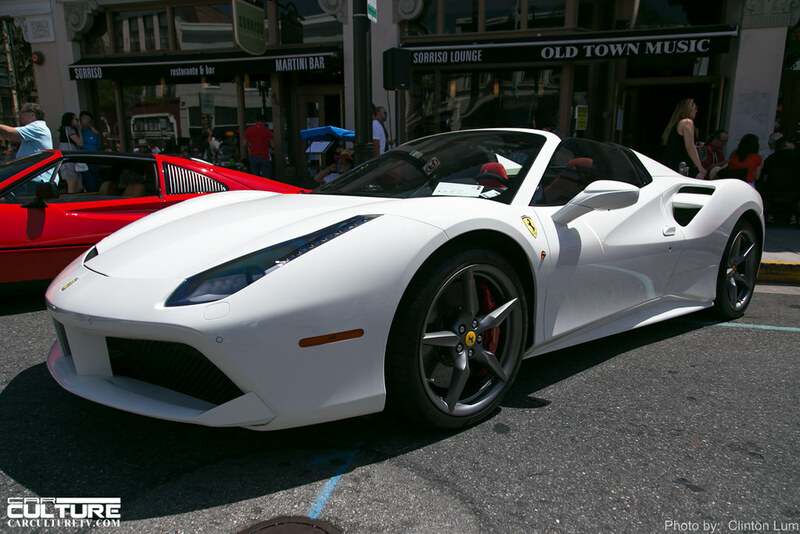 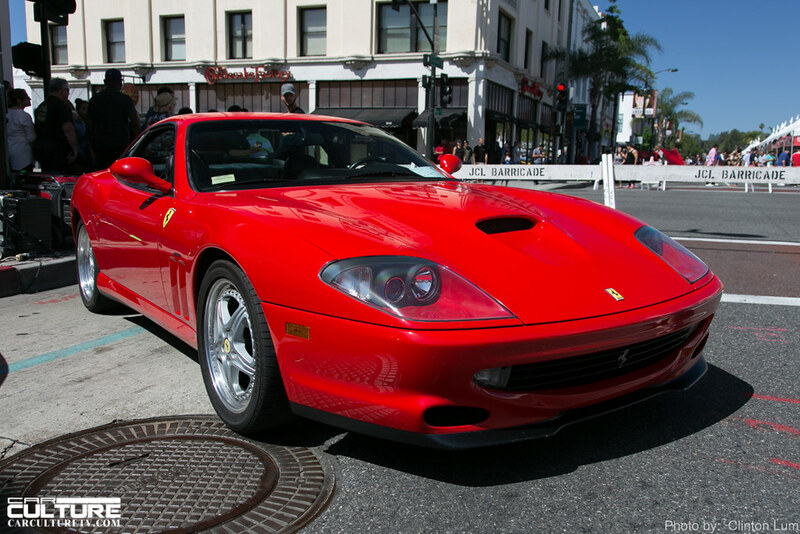 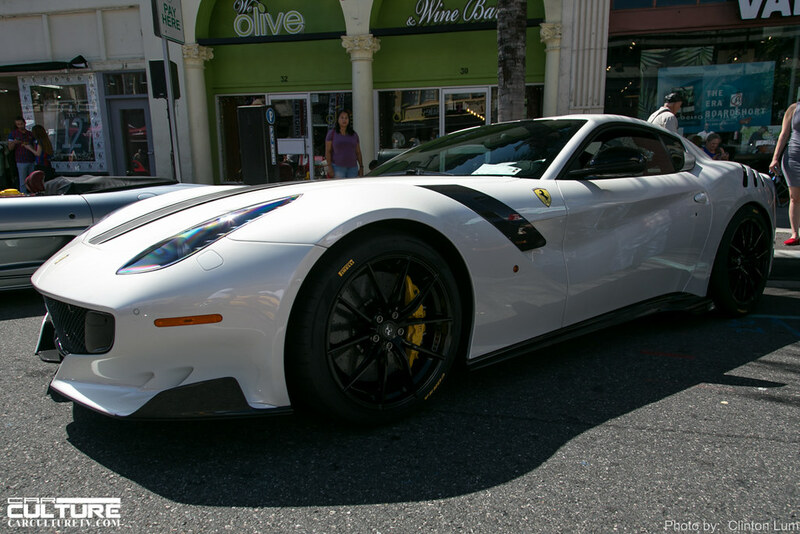 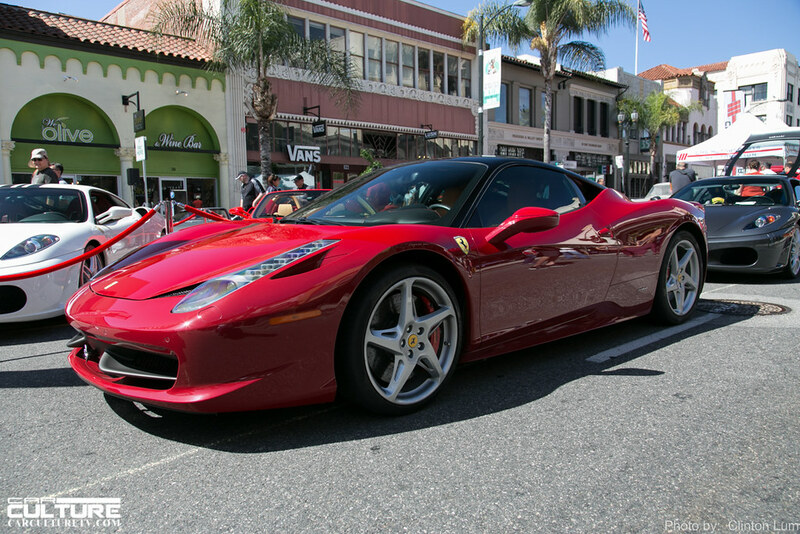 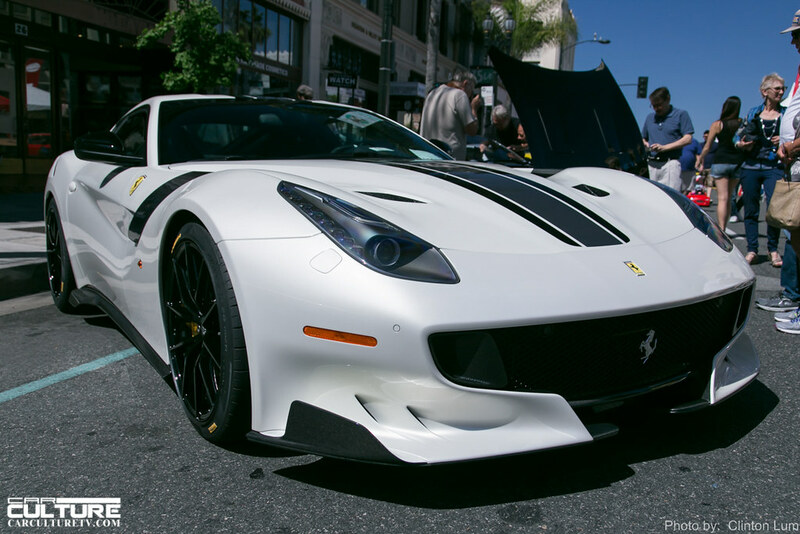 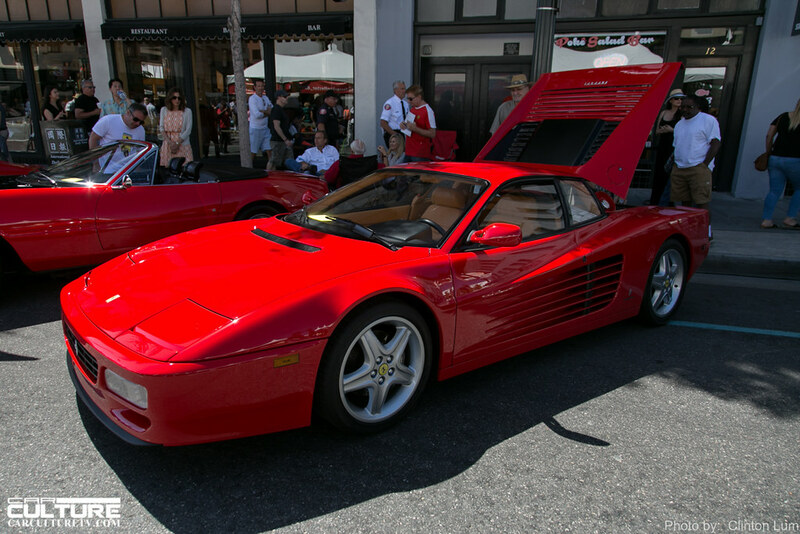 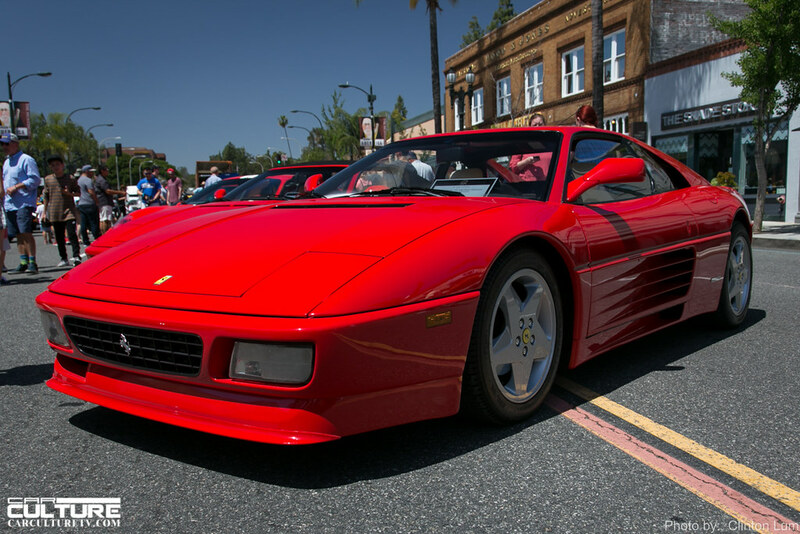 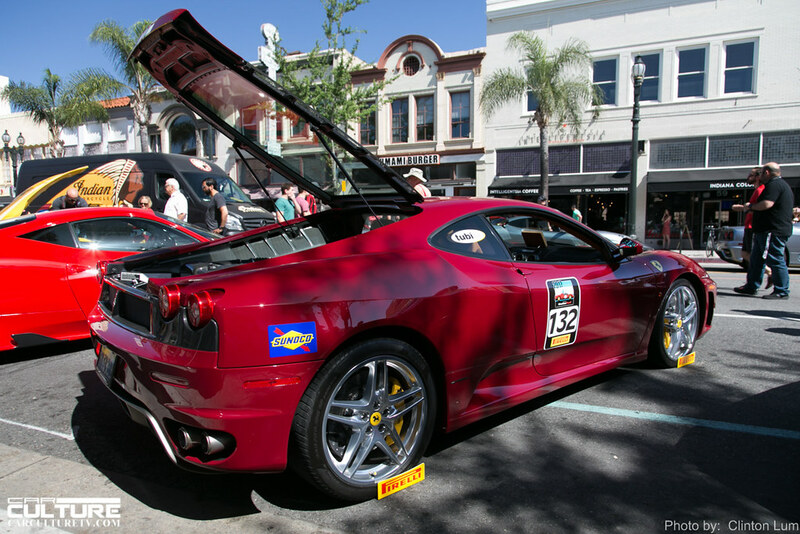 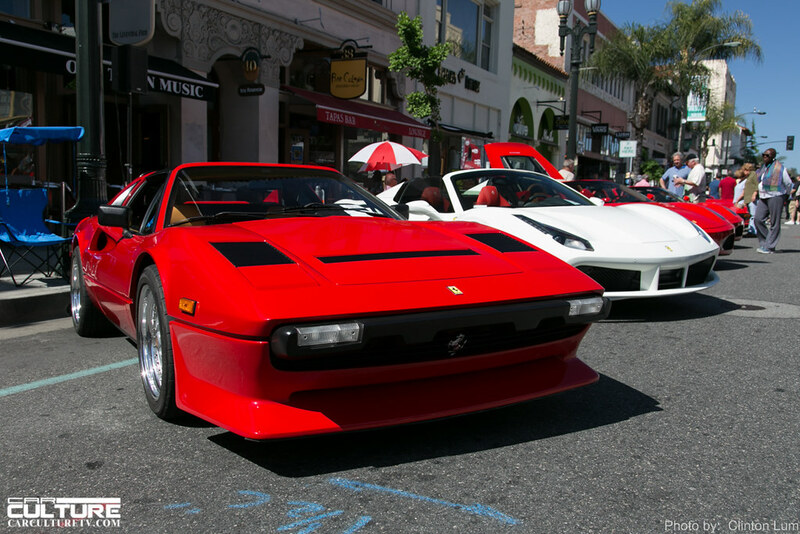 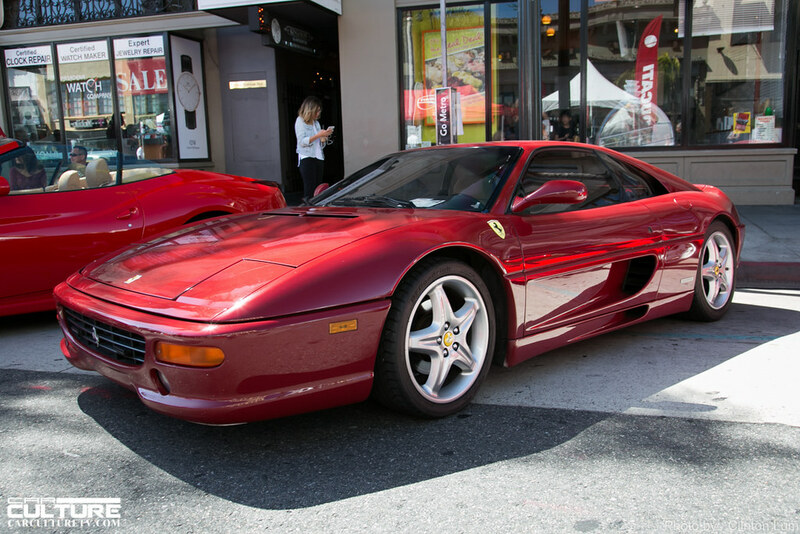 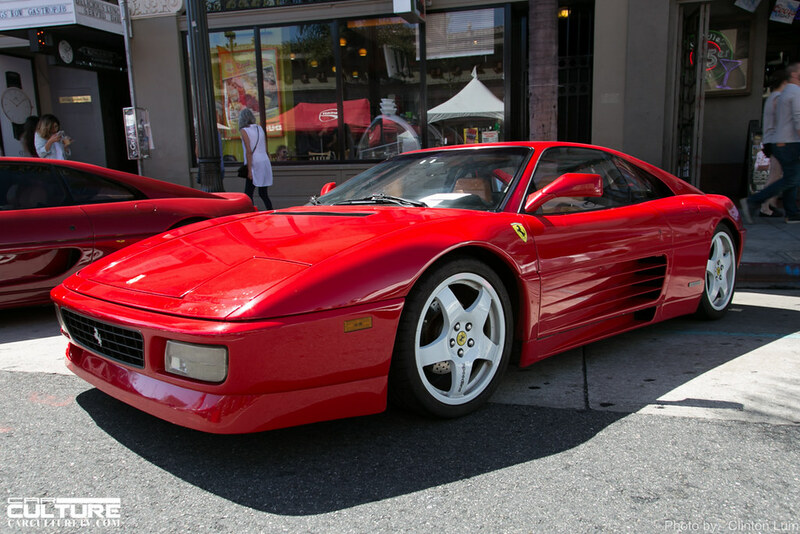 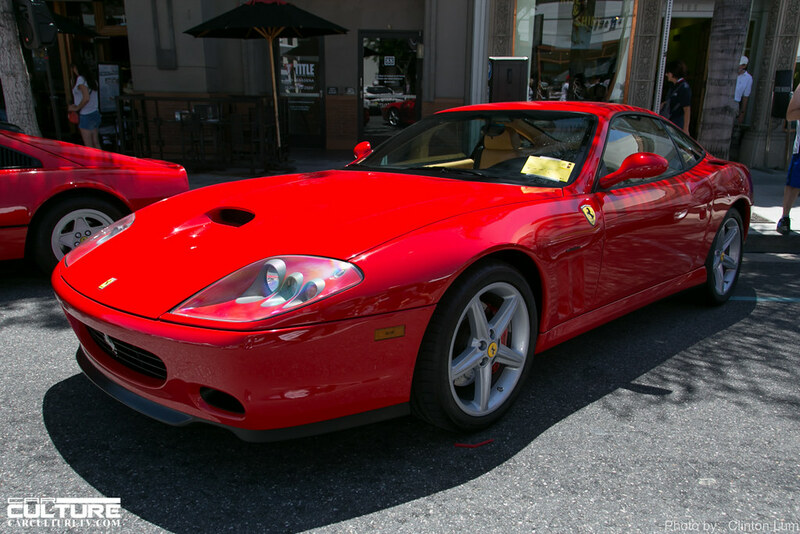 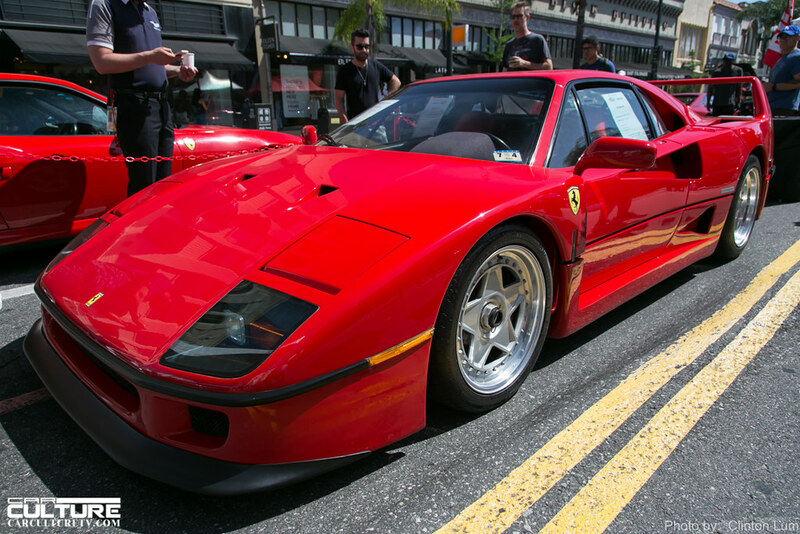 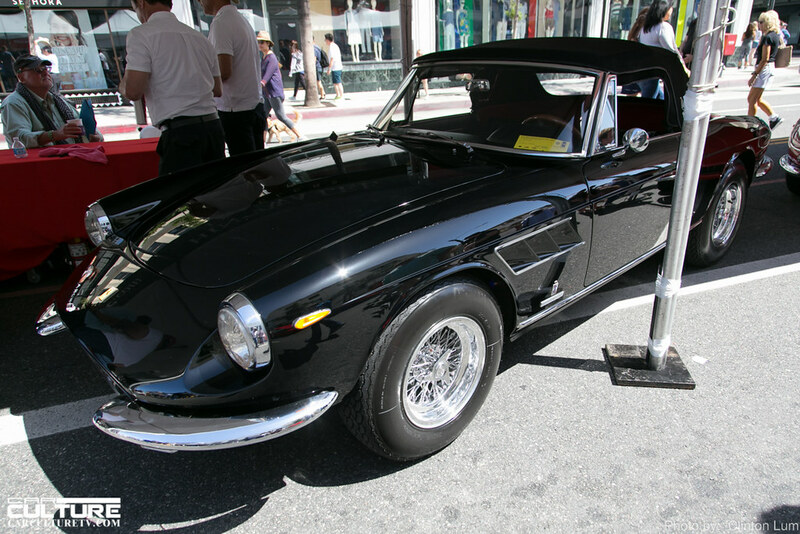 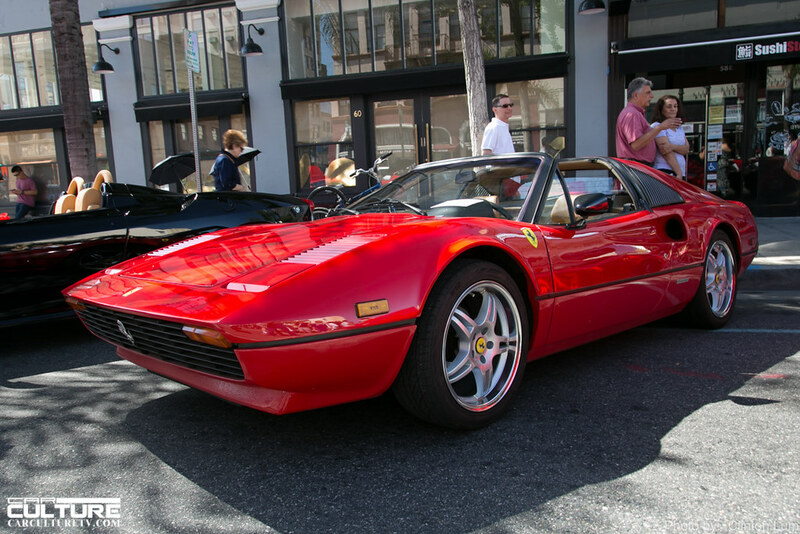 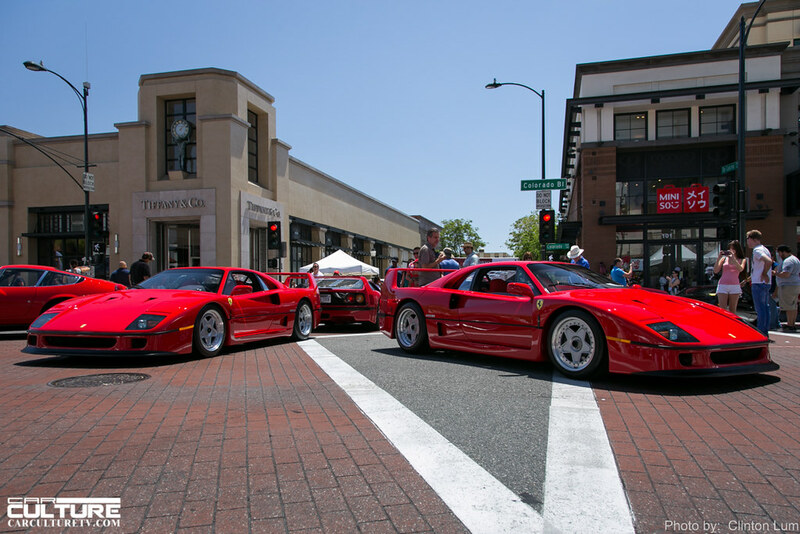 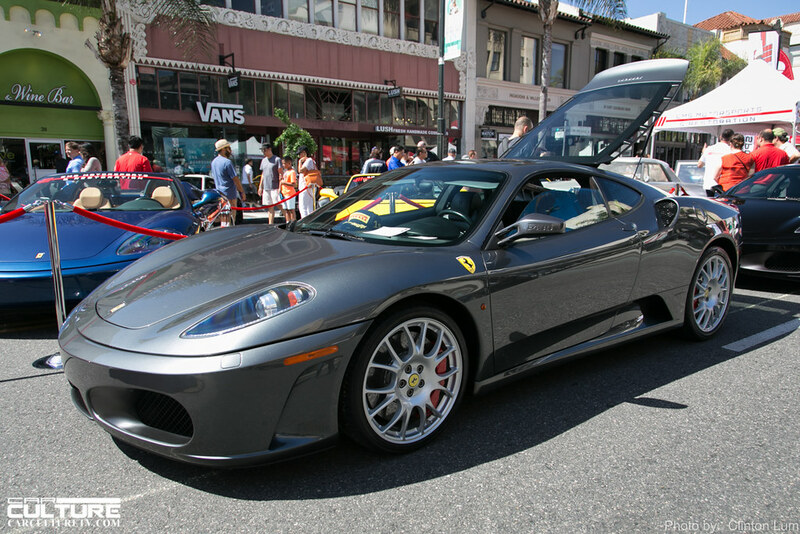 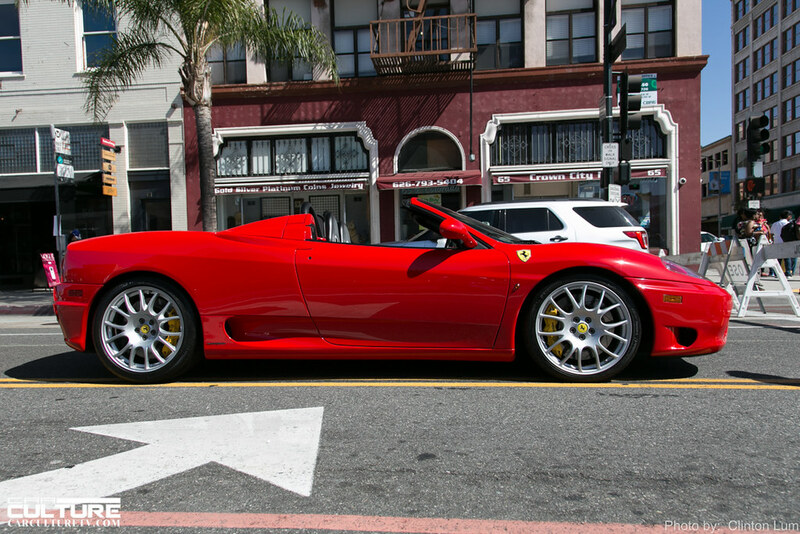 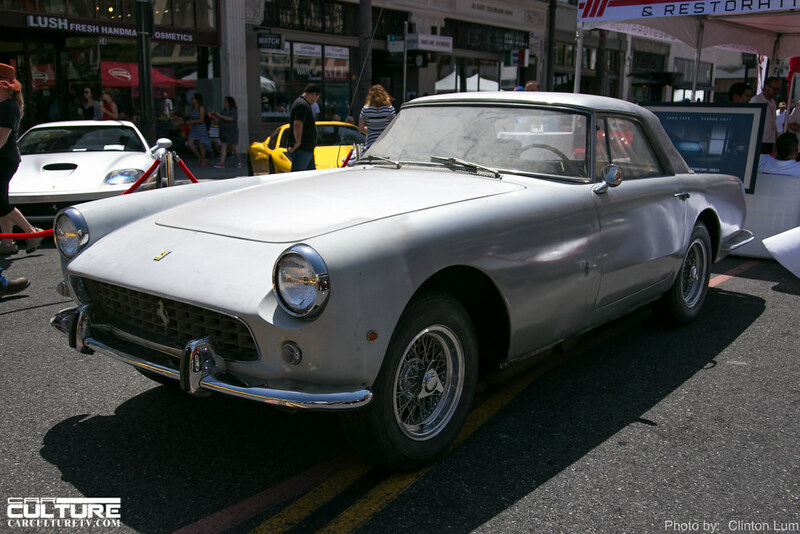 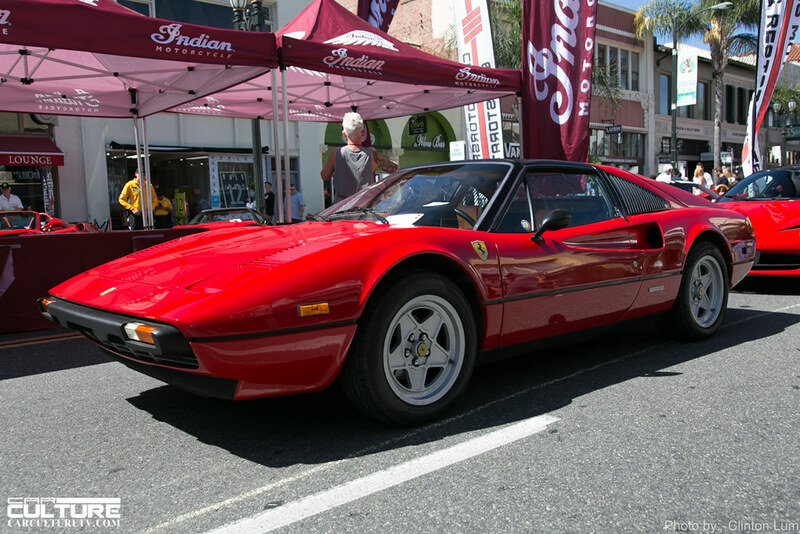 Several blocks in old town Pasadena were blocked off to Ferraris of various models and spanning decades. 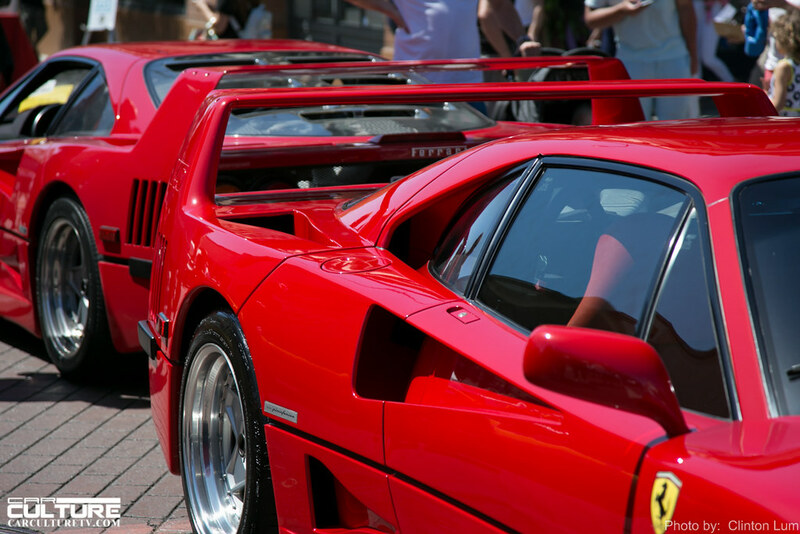 If there was a favorite of yours, you would have seen it there. 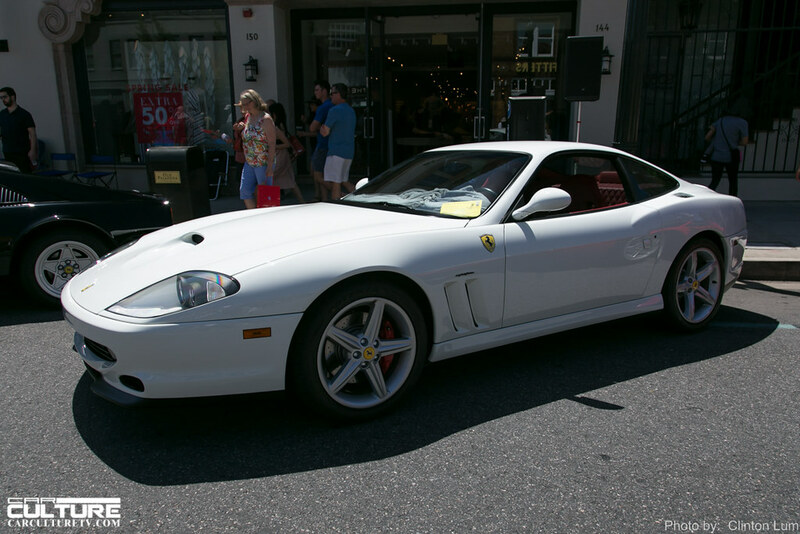 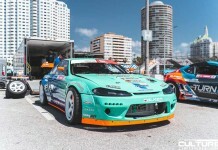 The model that I was hoping to see was an Enzo, but there were none this year unfortunately. 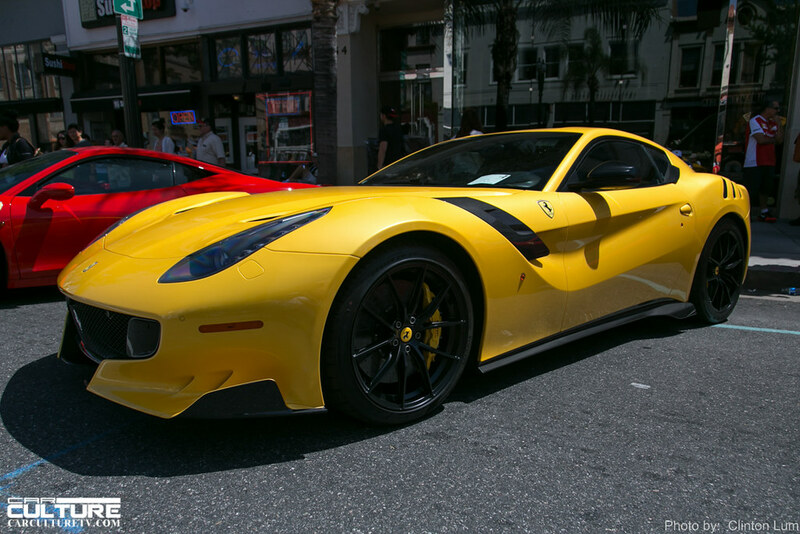 I guess the two LaFerraris made up for that.